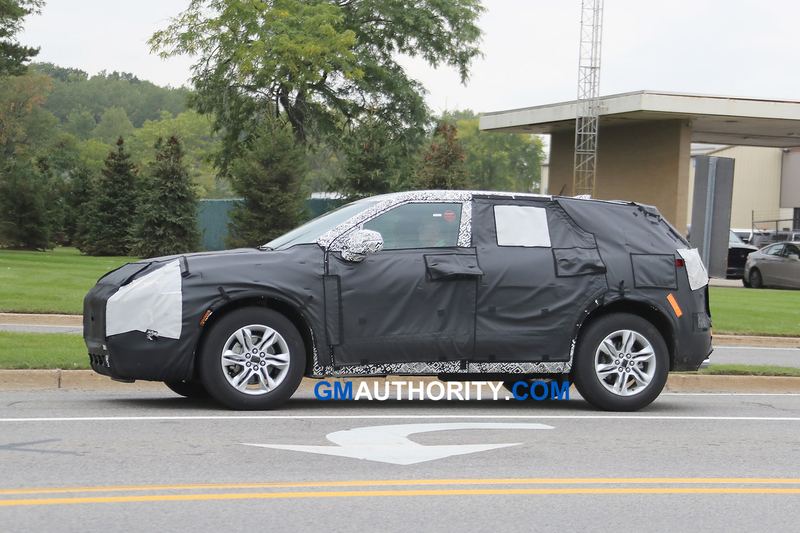 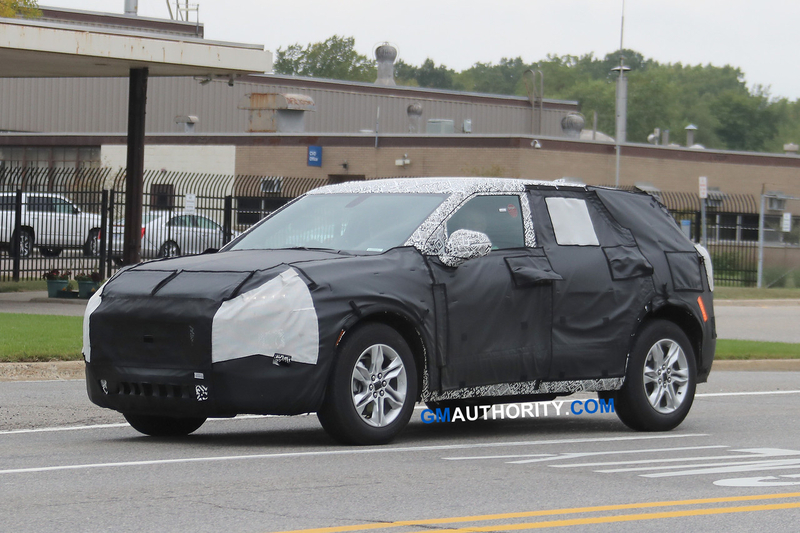 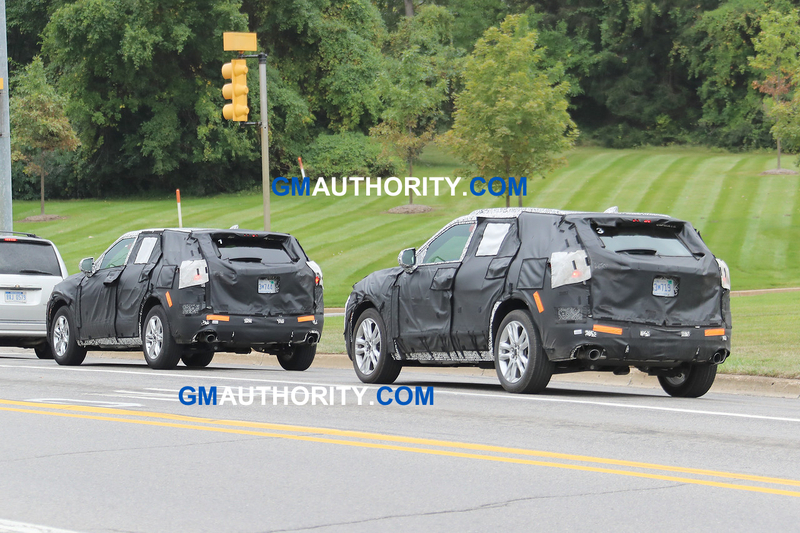 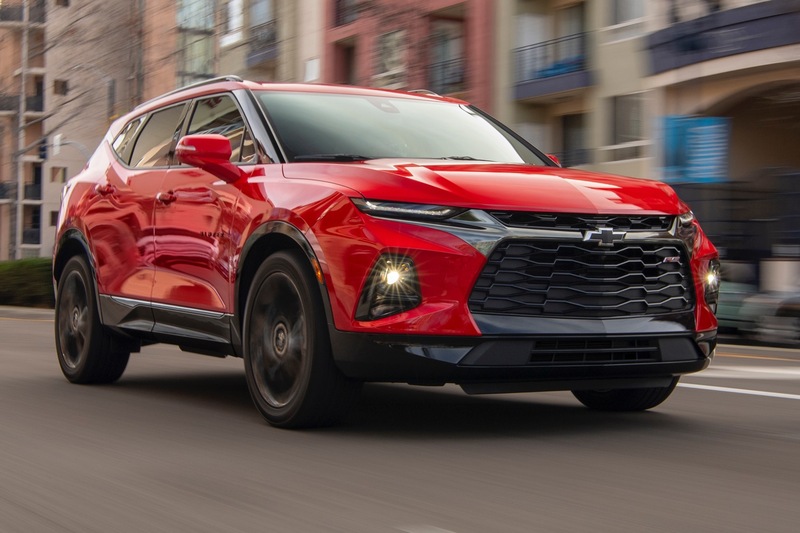 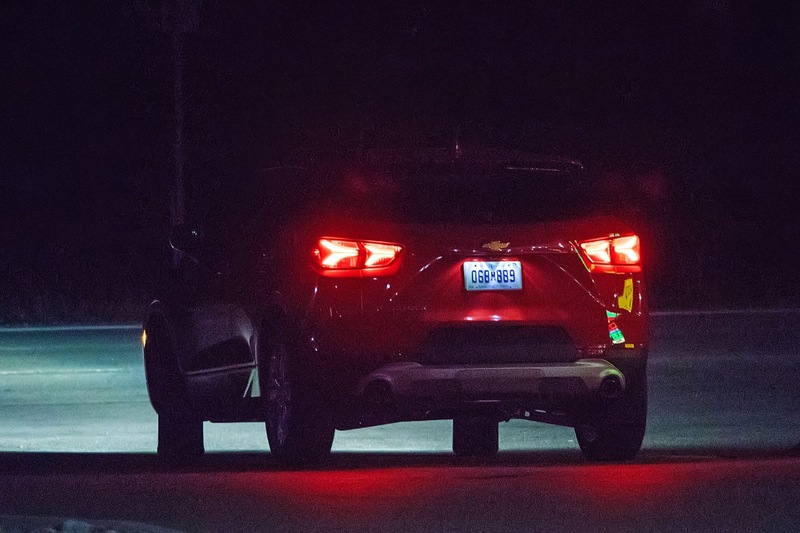 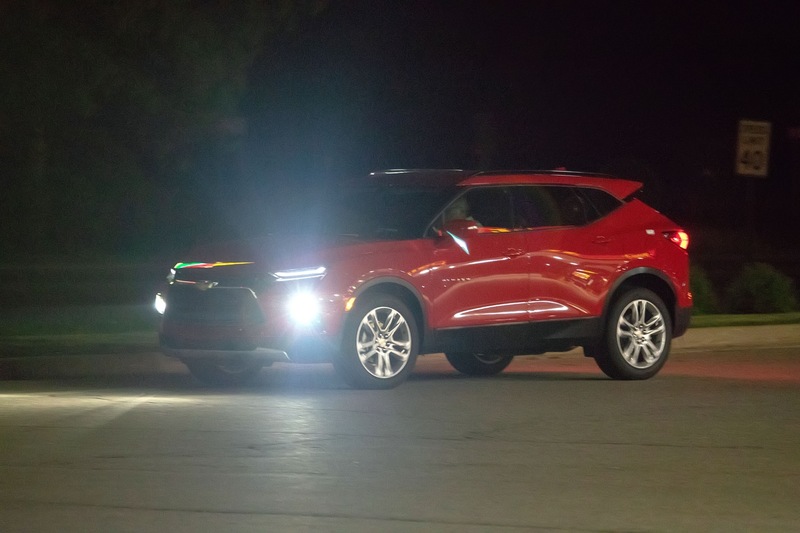 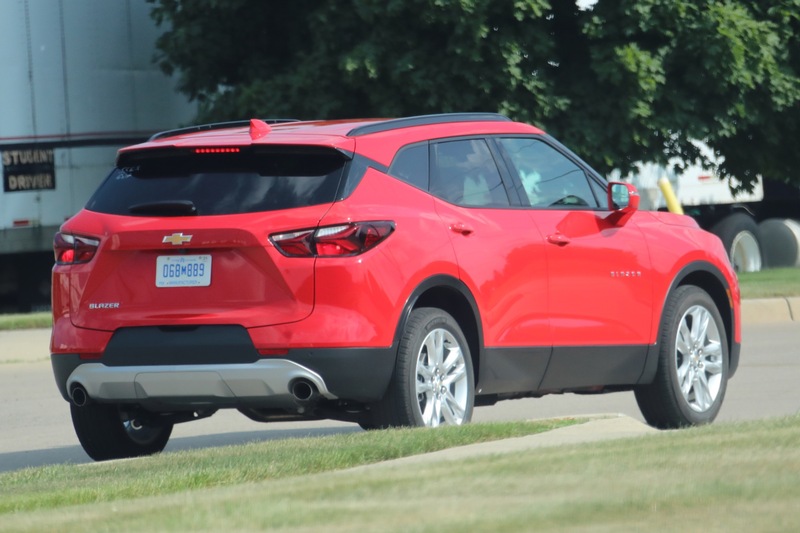 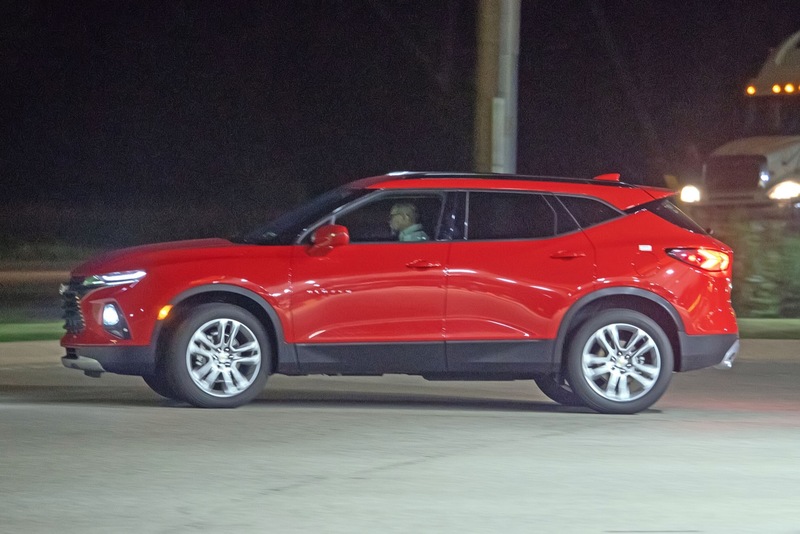 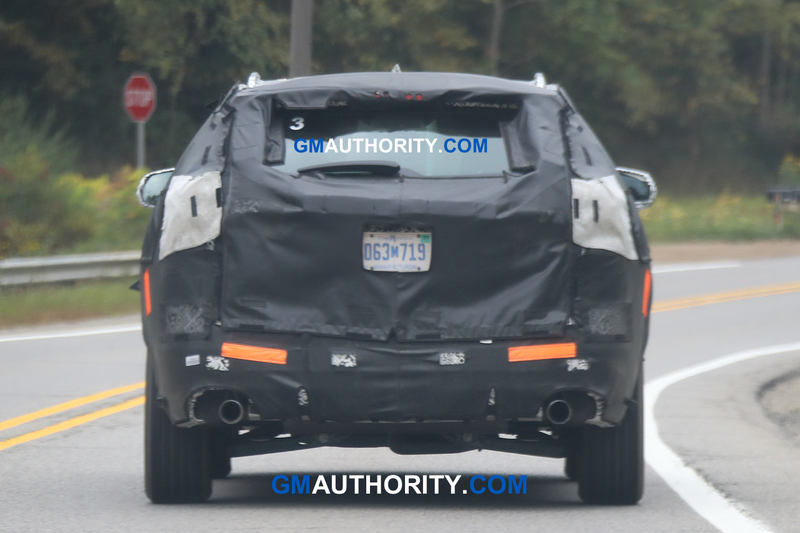 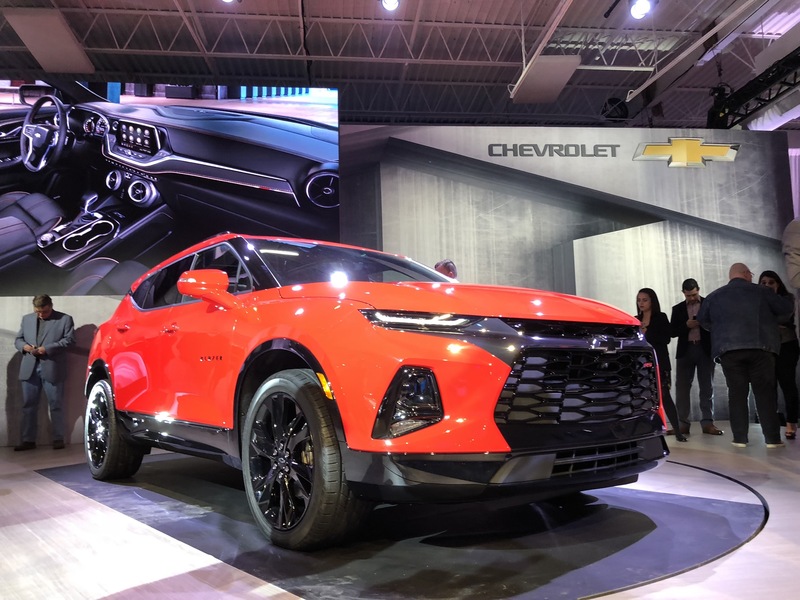 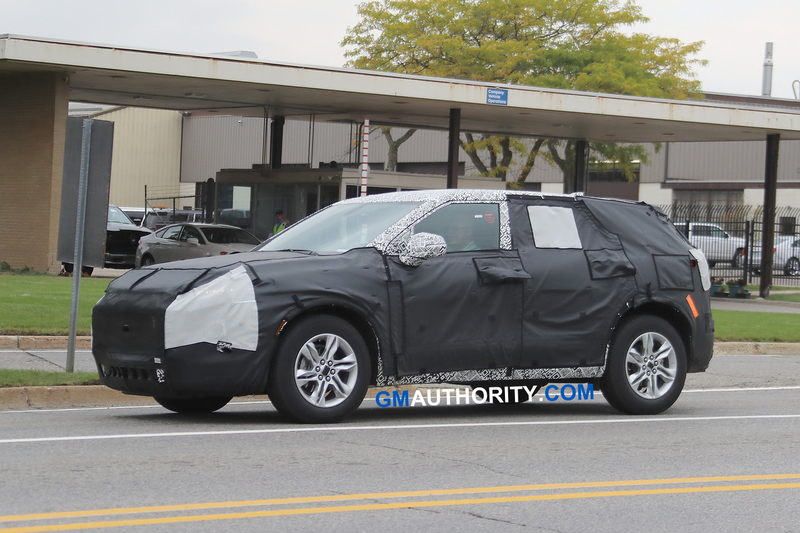 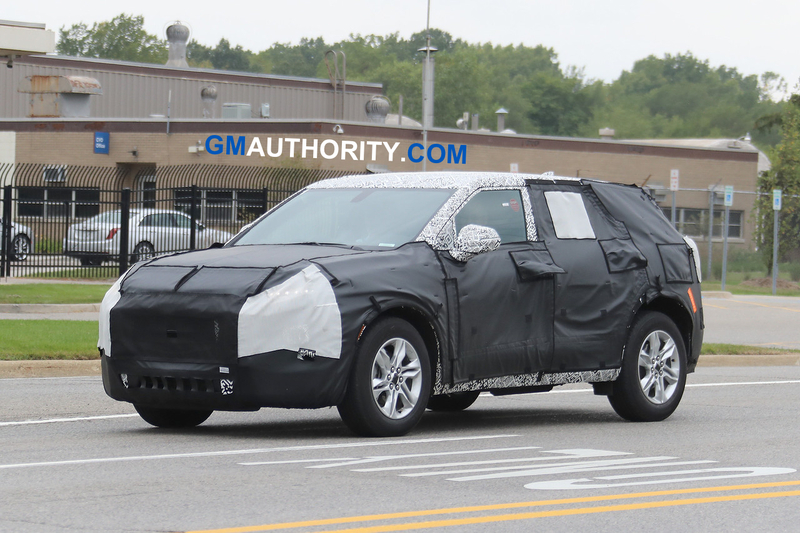 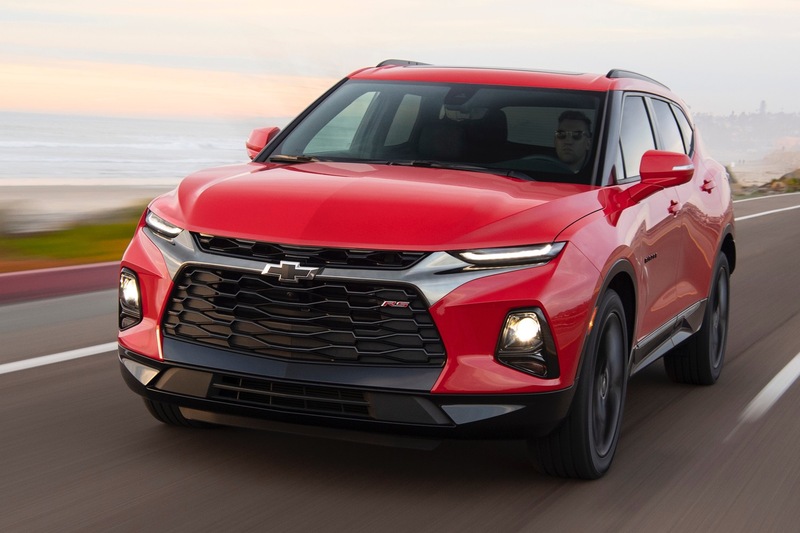 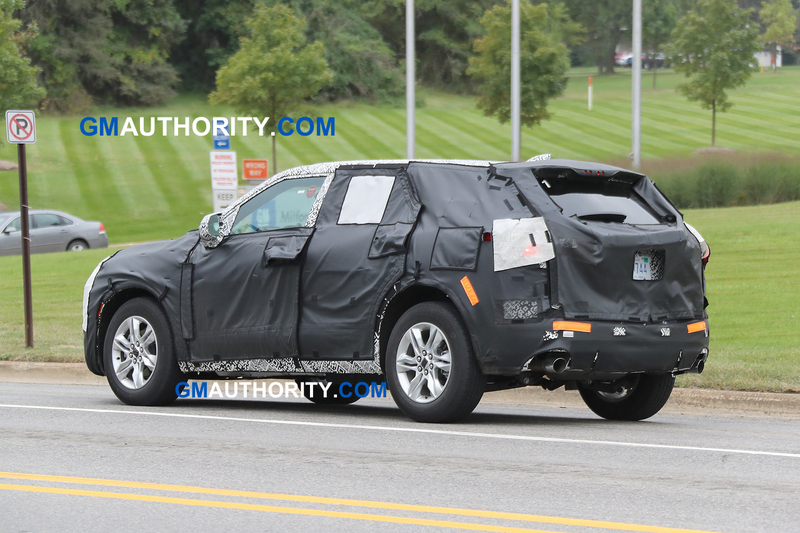 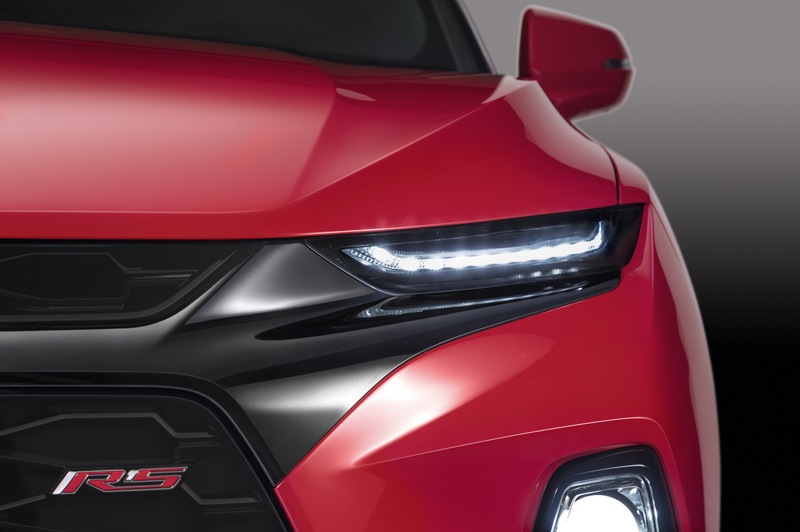 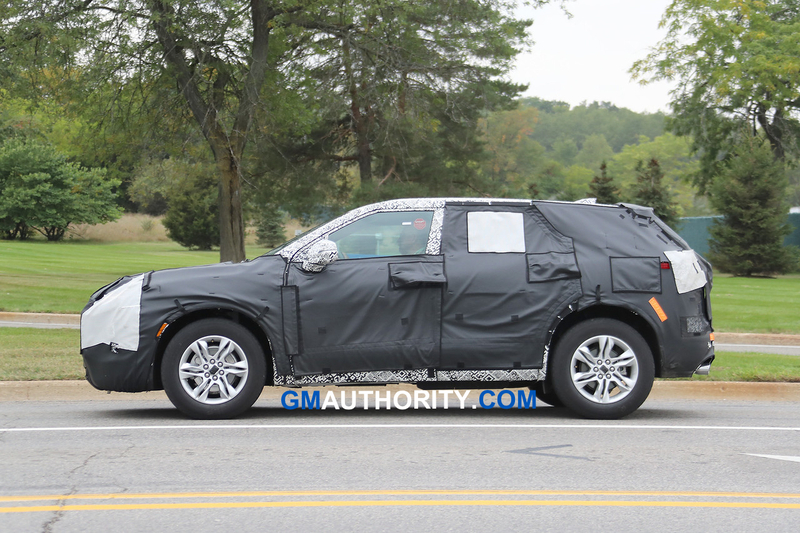 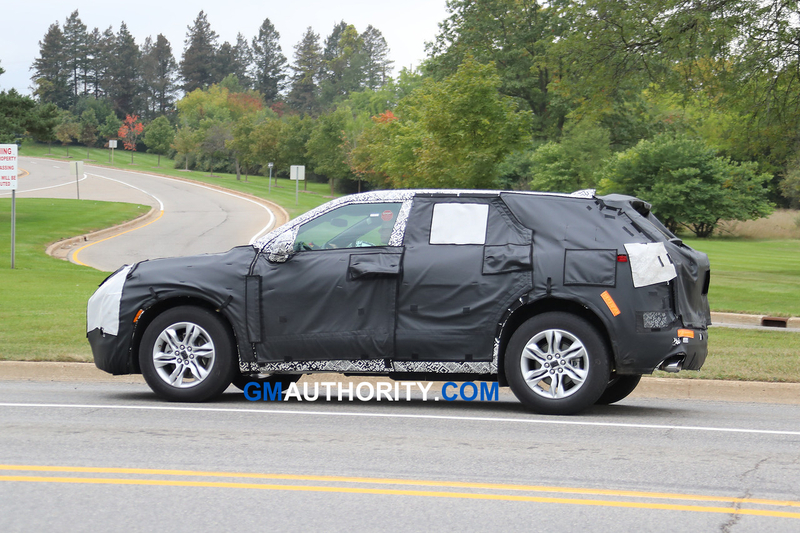 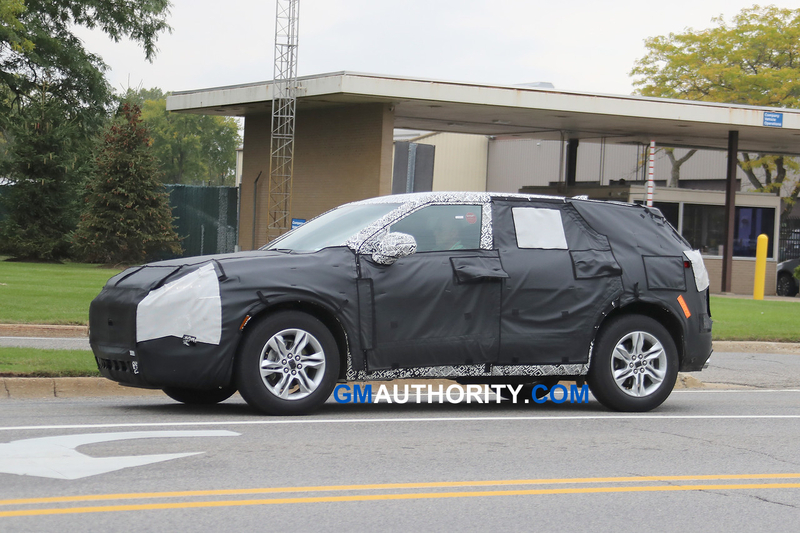 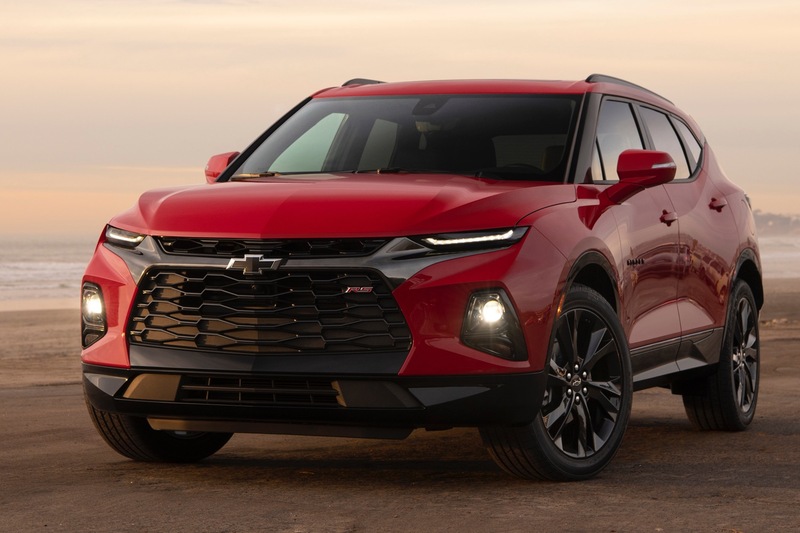 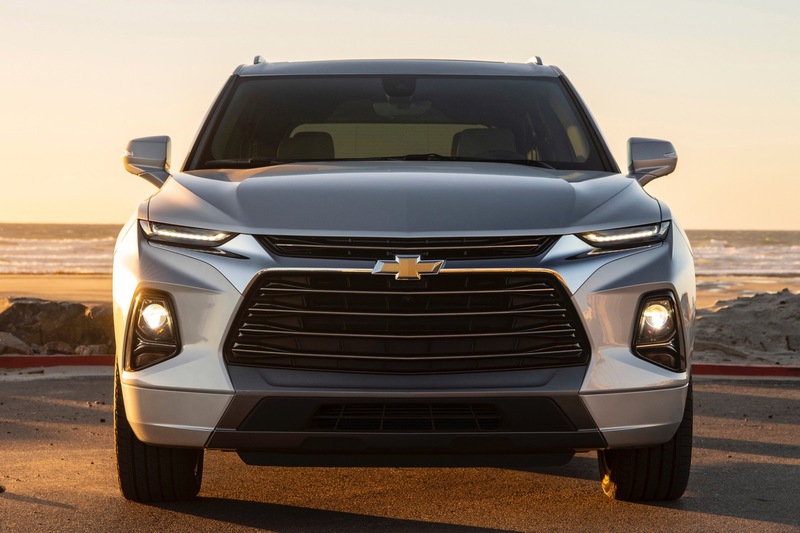 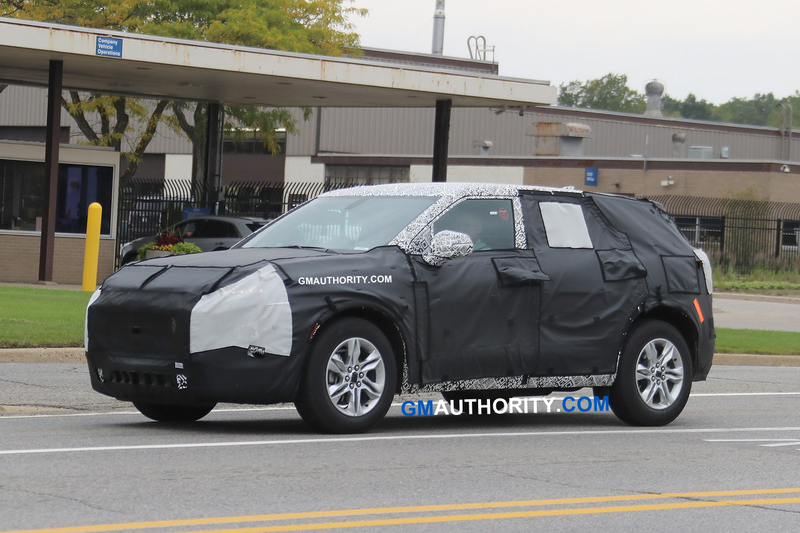 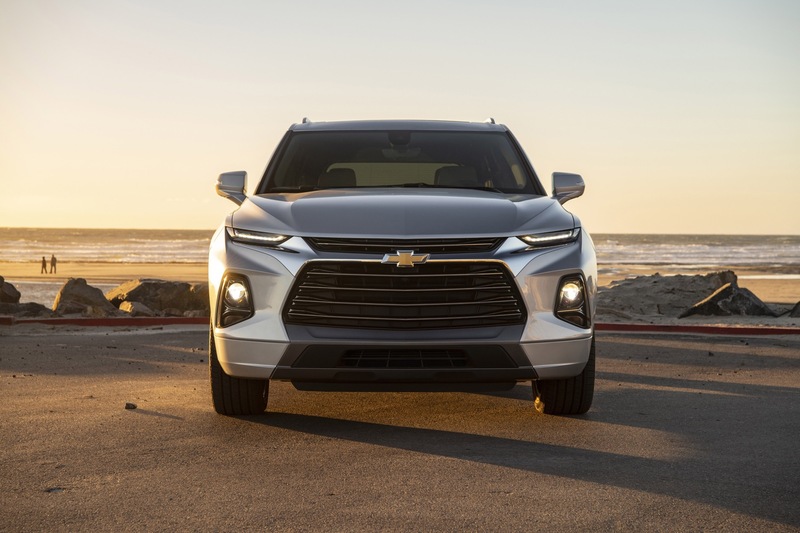 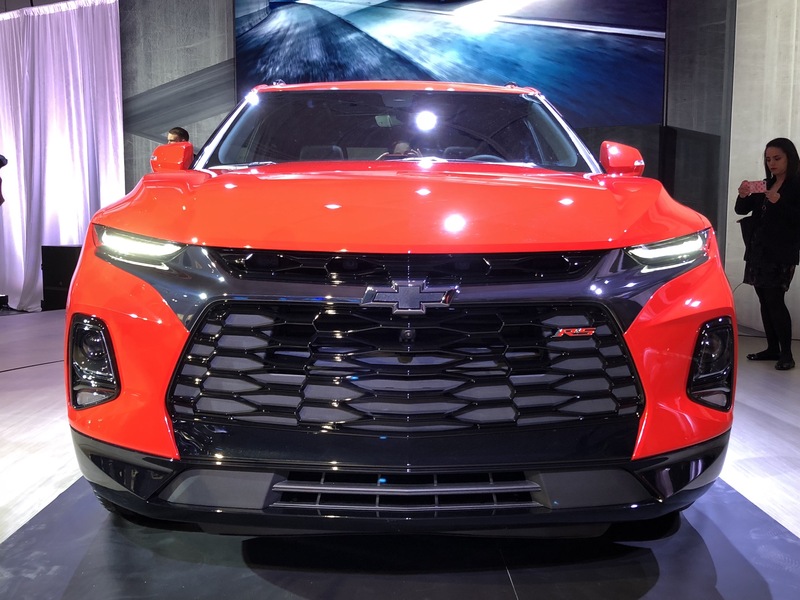 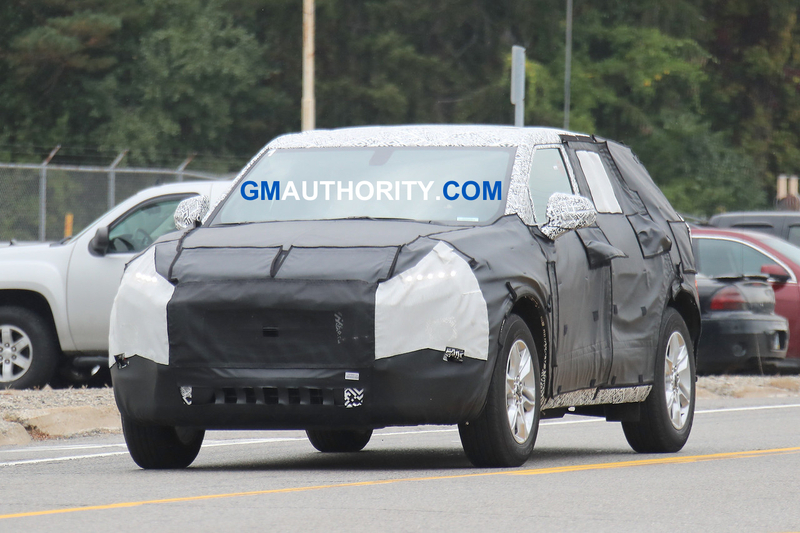 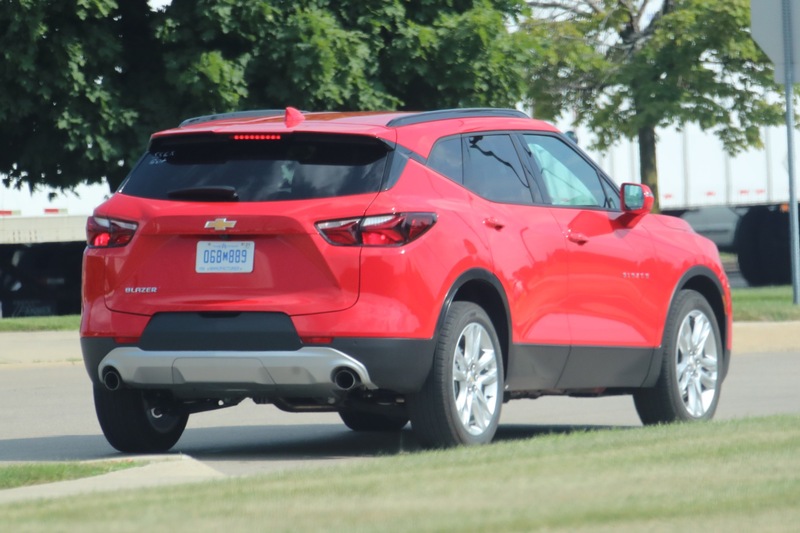 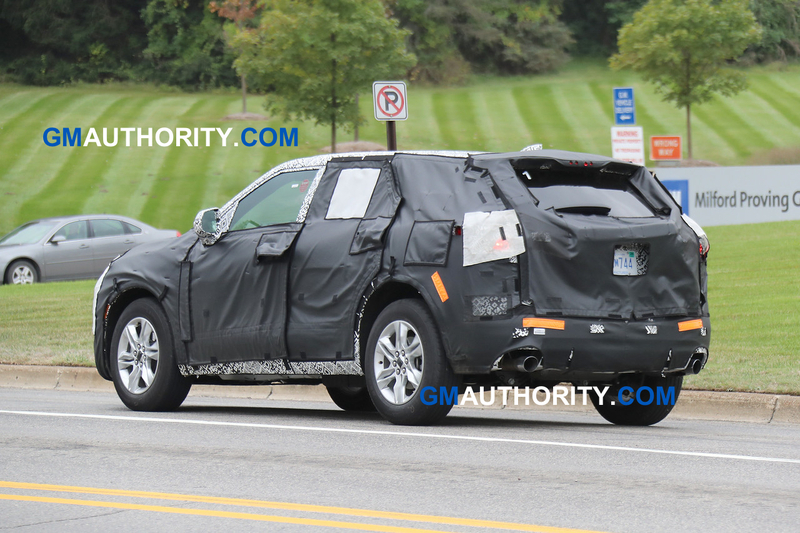 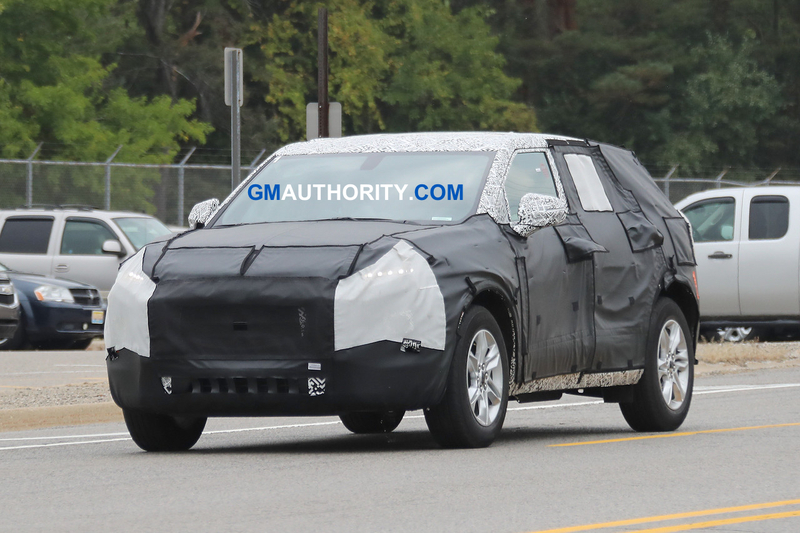 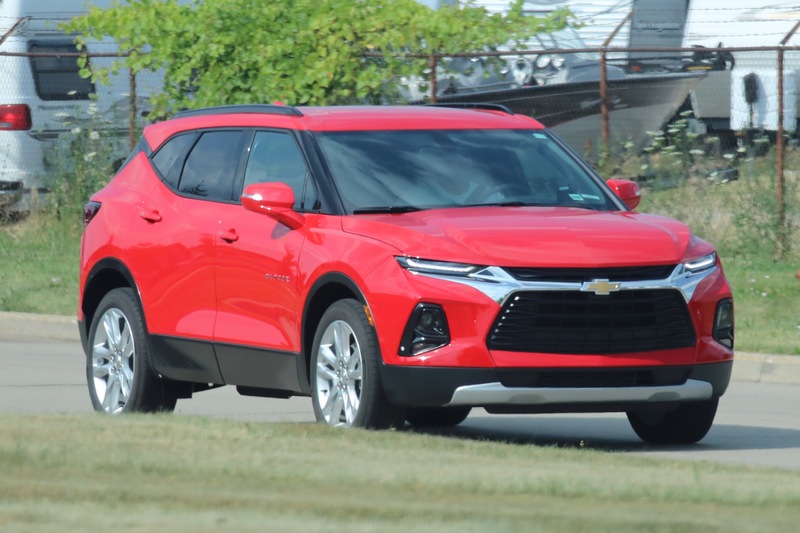 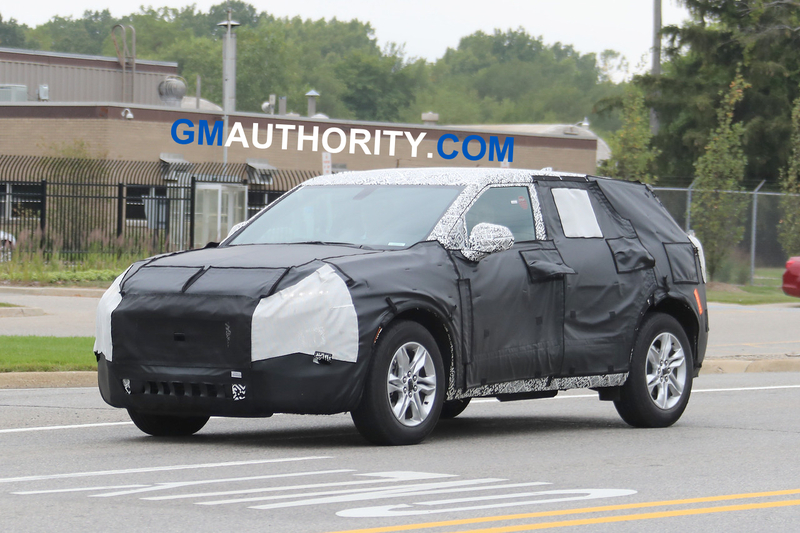 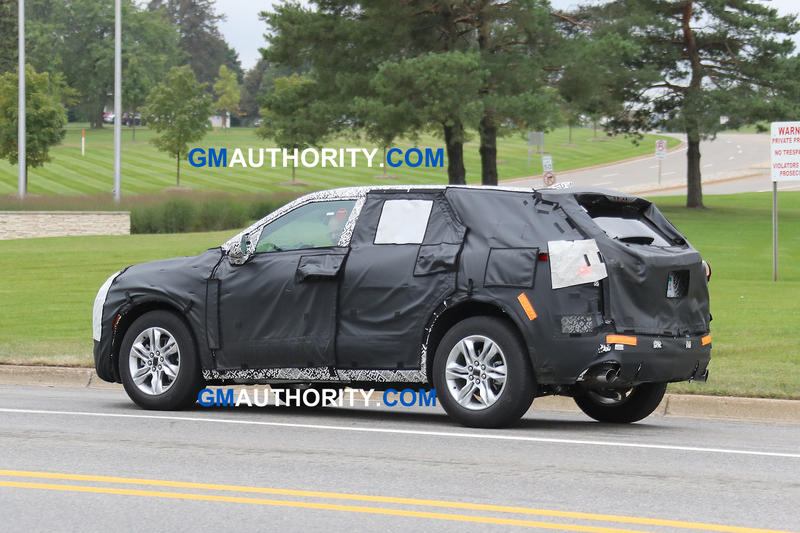 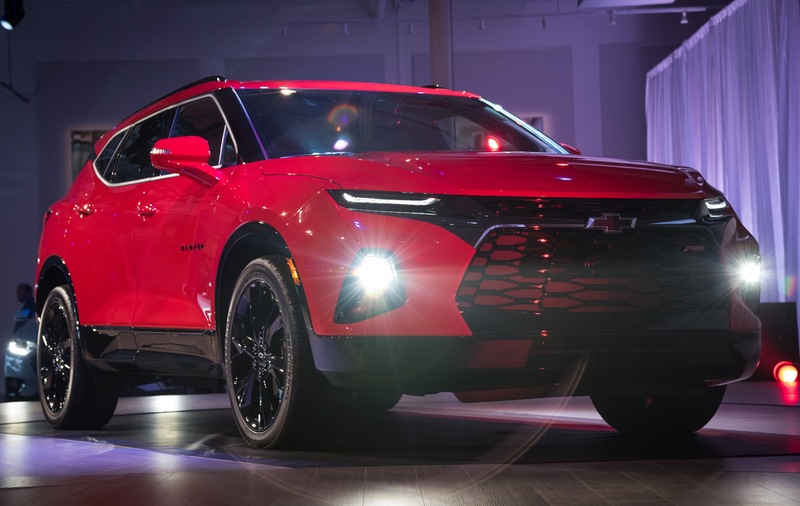 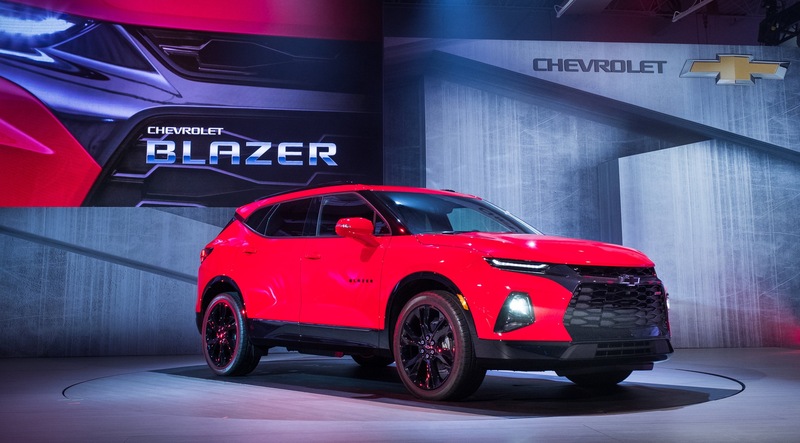 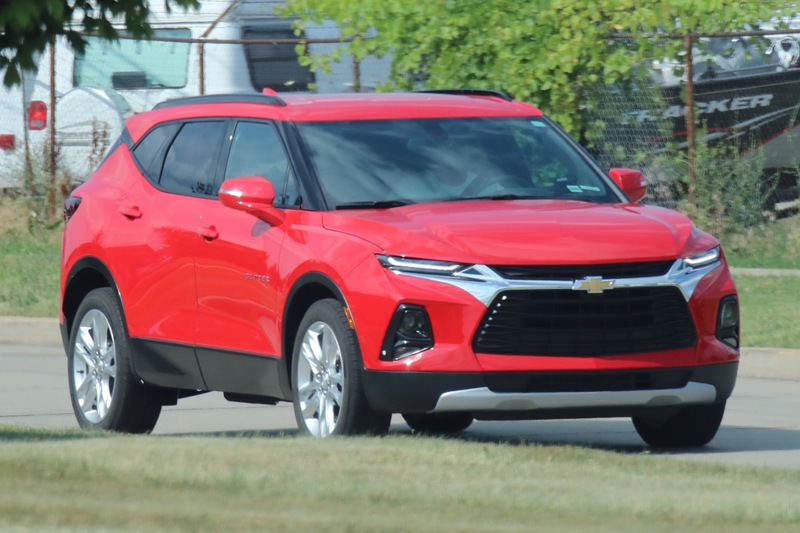 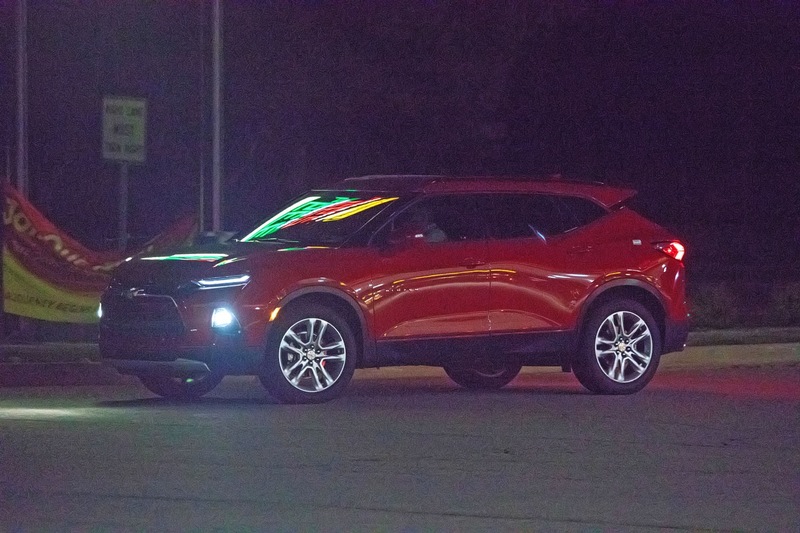 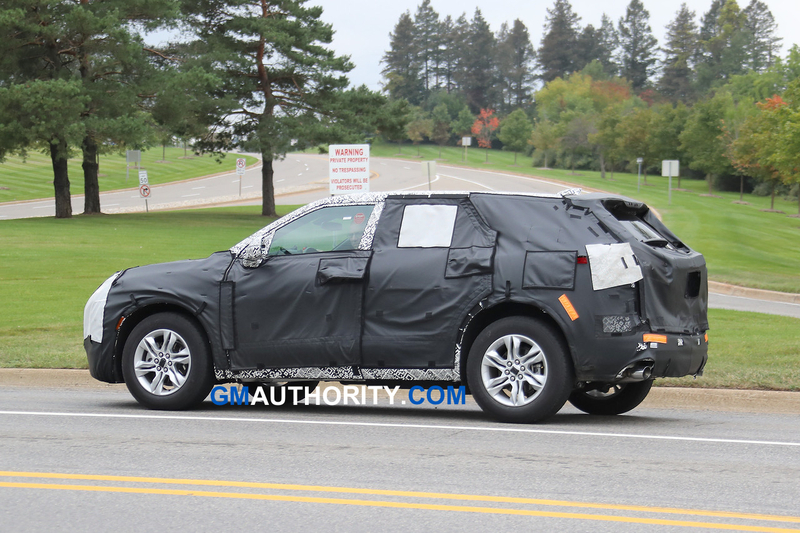 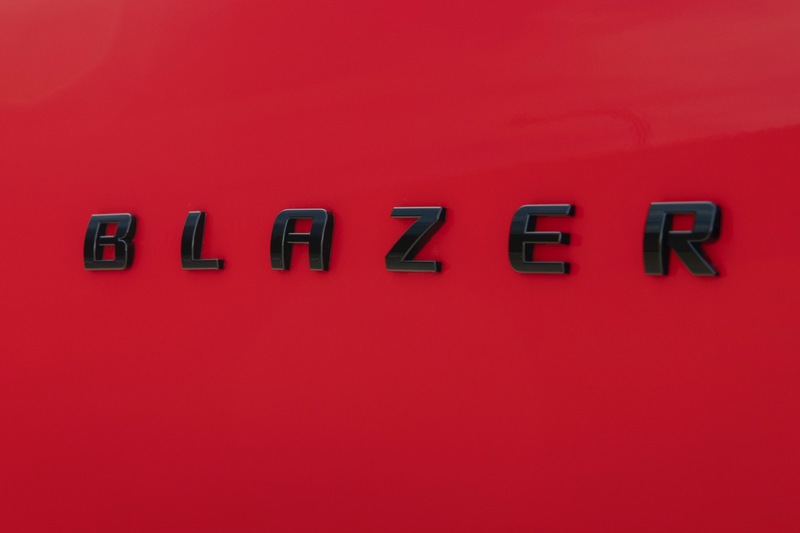 The 2019 Blazer release date for the U.S. market is “early 2019”, according to Chevrolet. 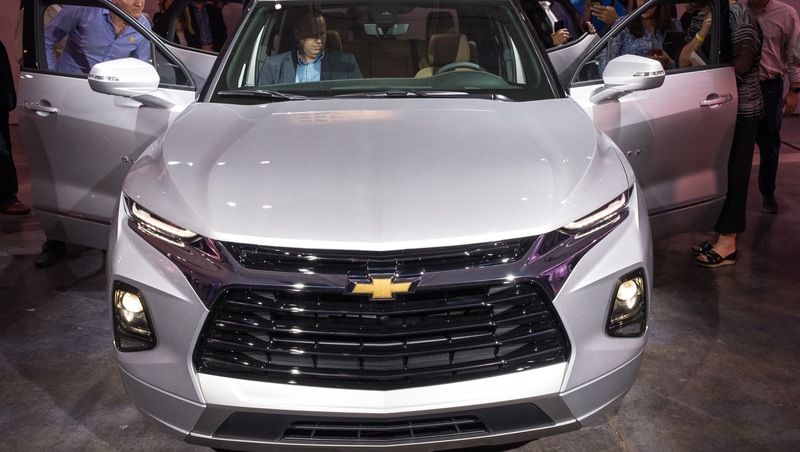 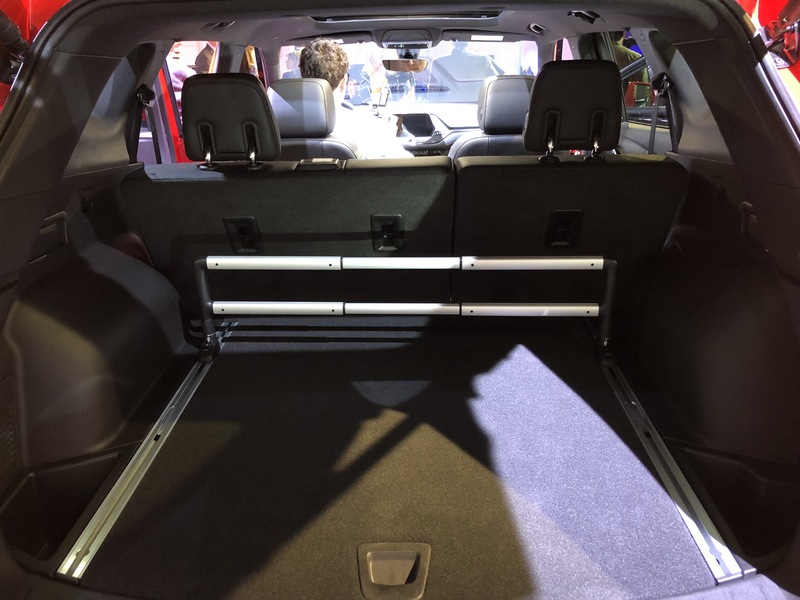 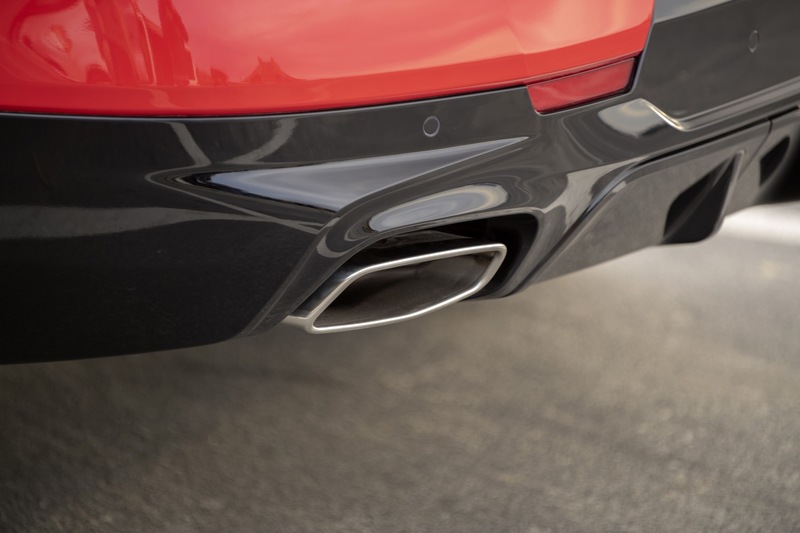 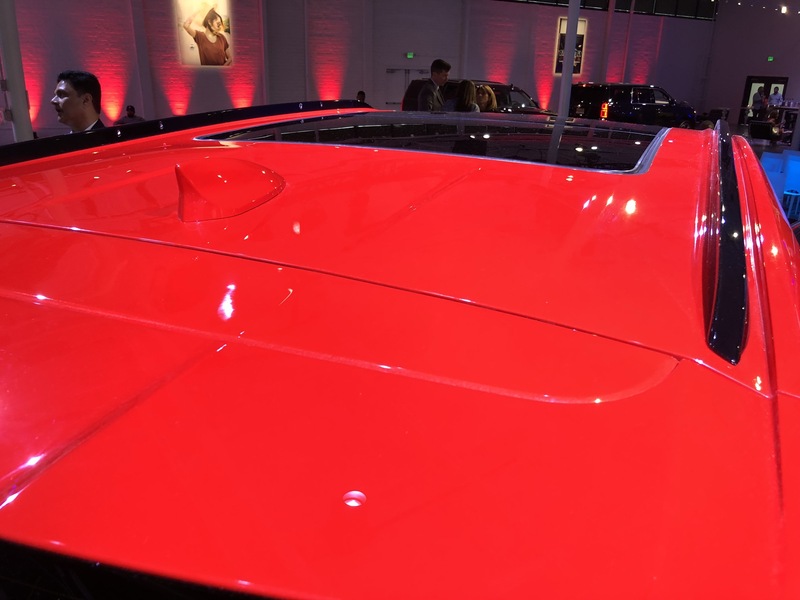 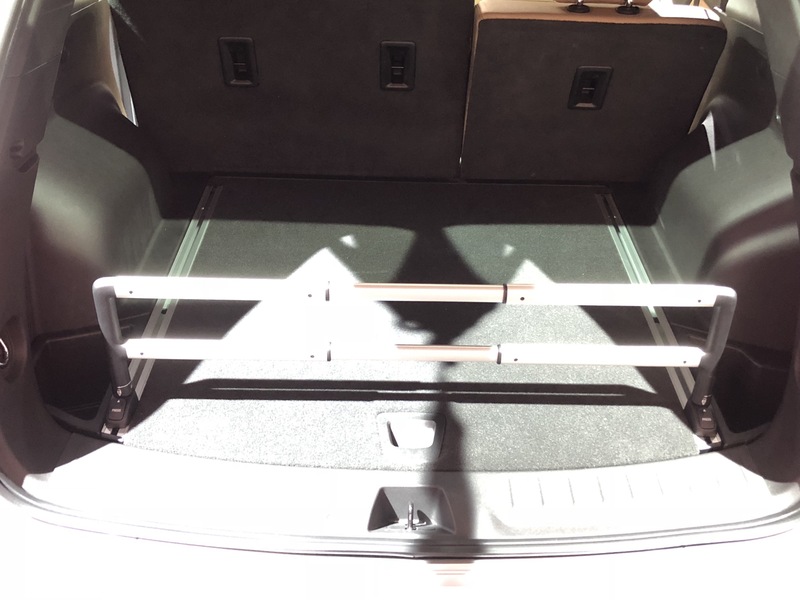 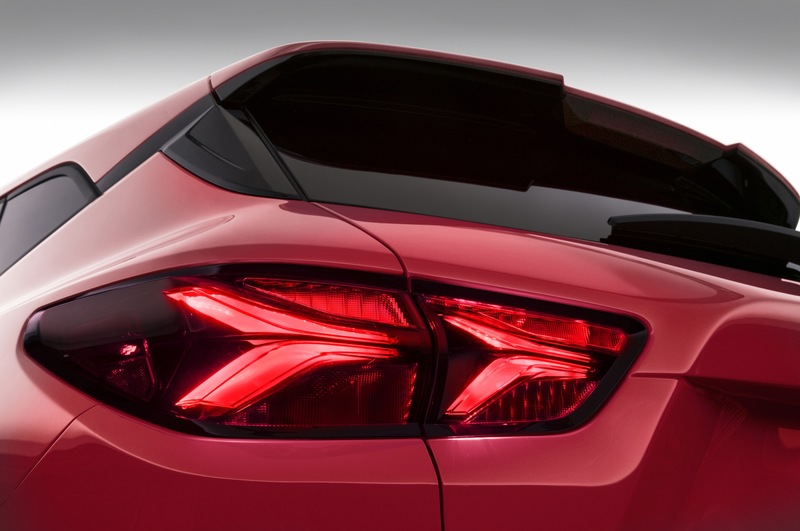 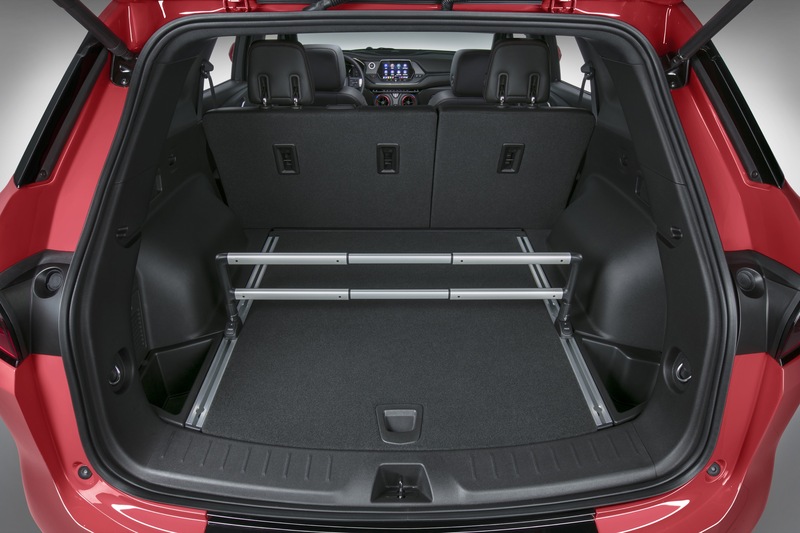 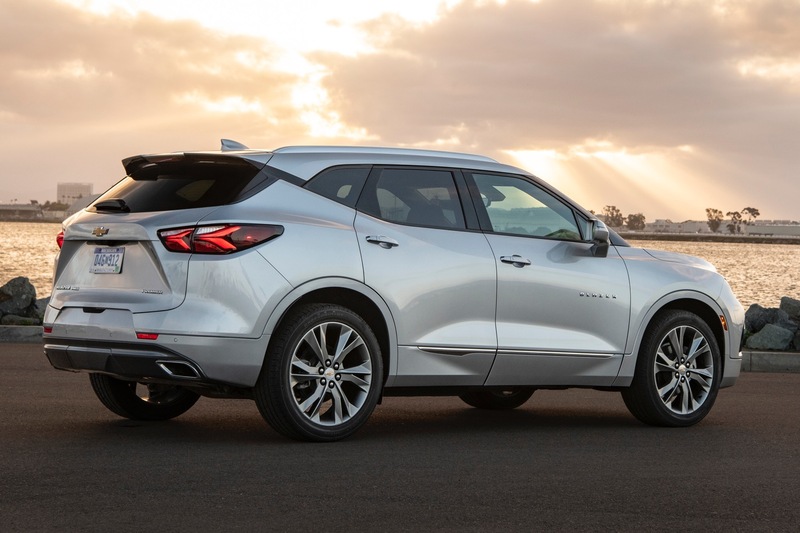 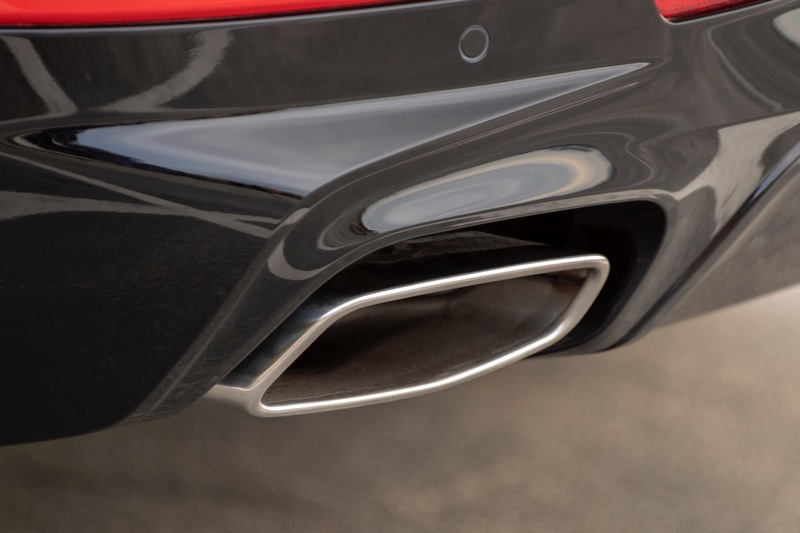 The vehicle will be assembled at the GM Ramos Arizpe plant, located in the state of Coahuila, Mexico. 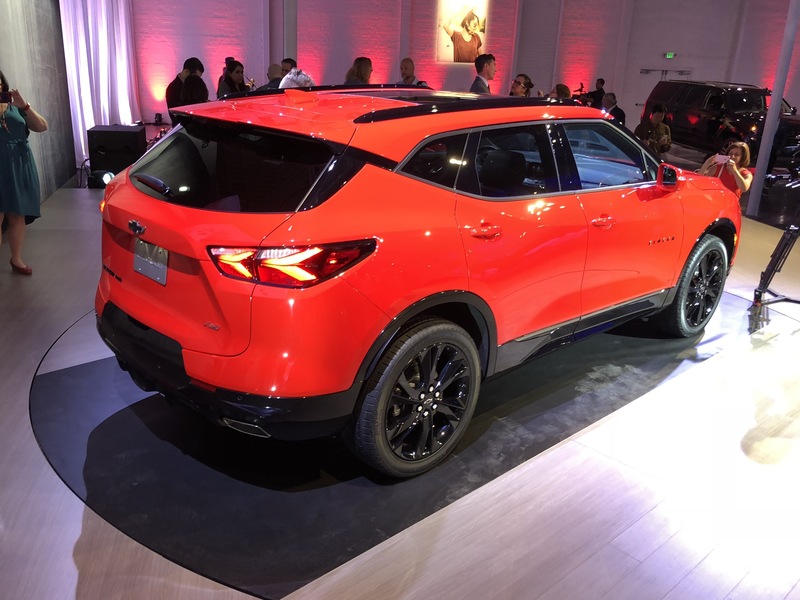 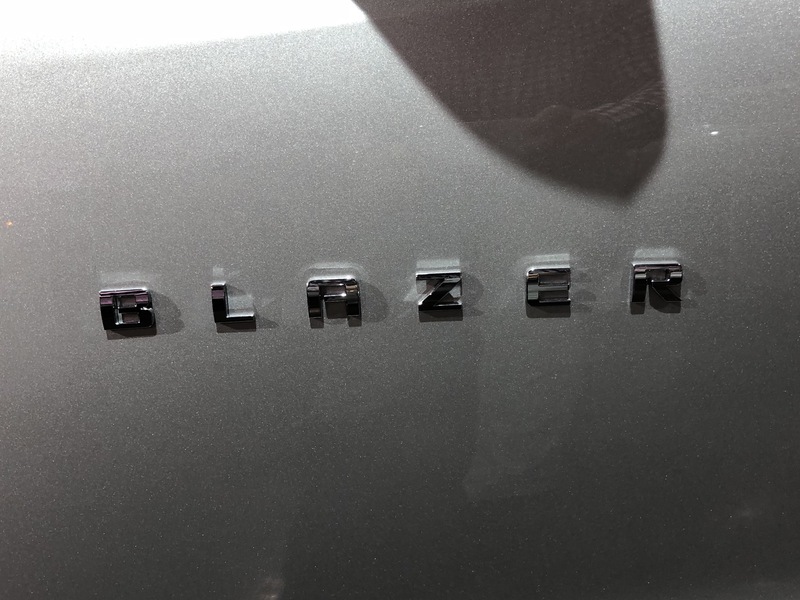 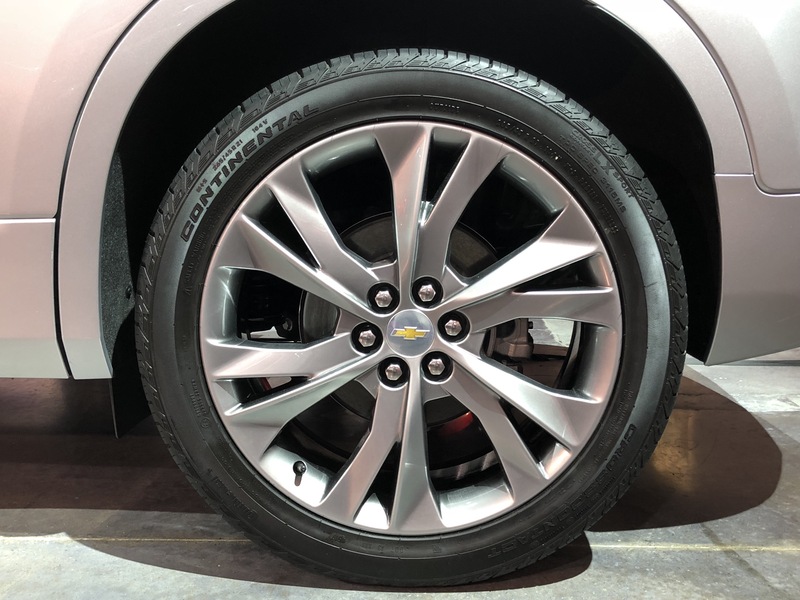 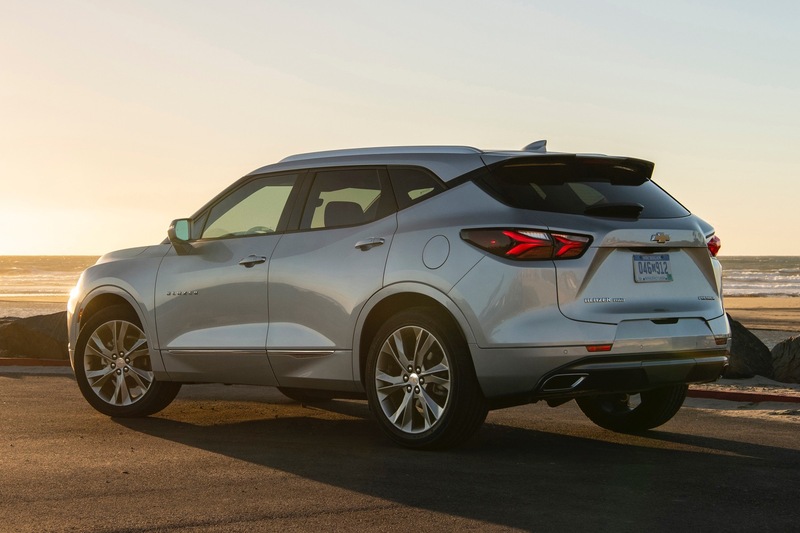 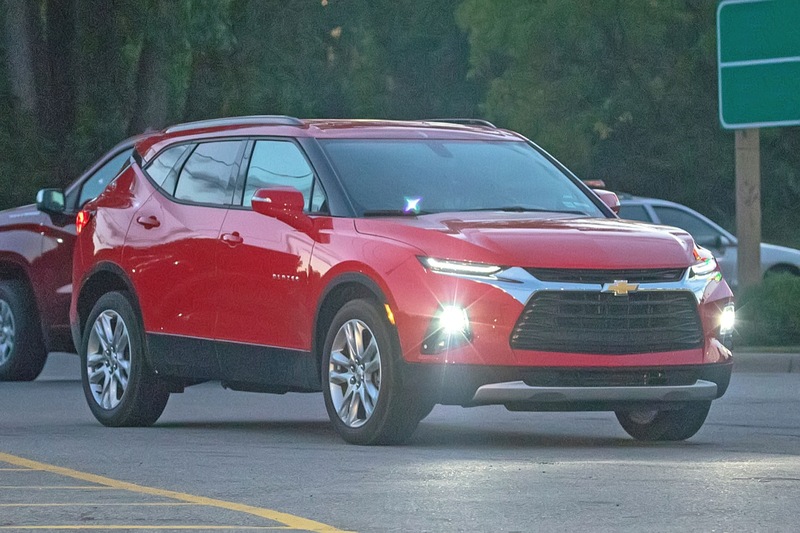 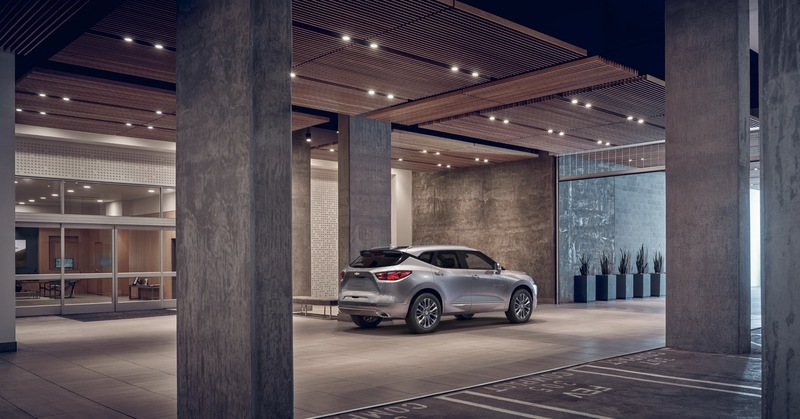 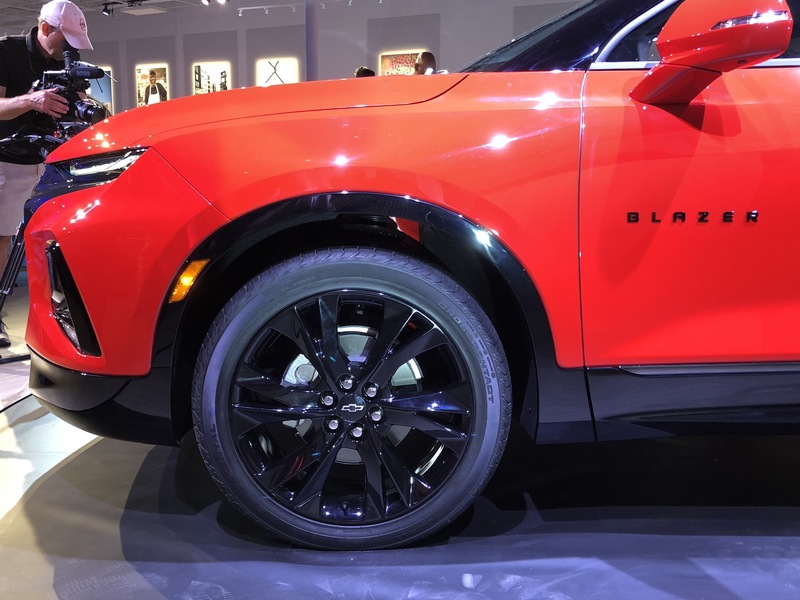 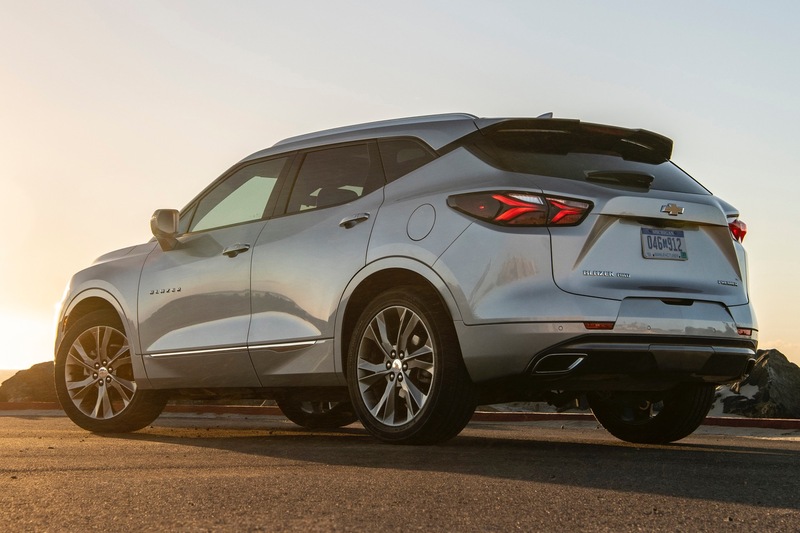 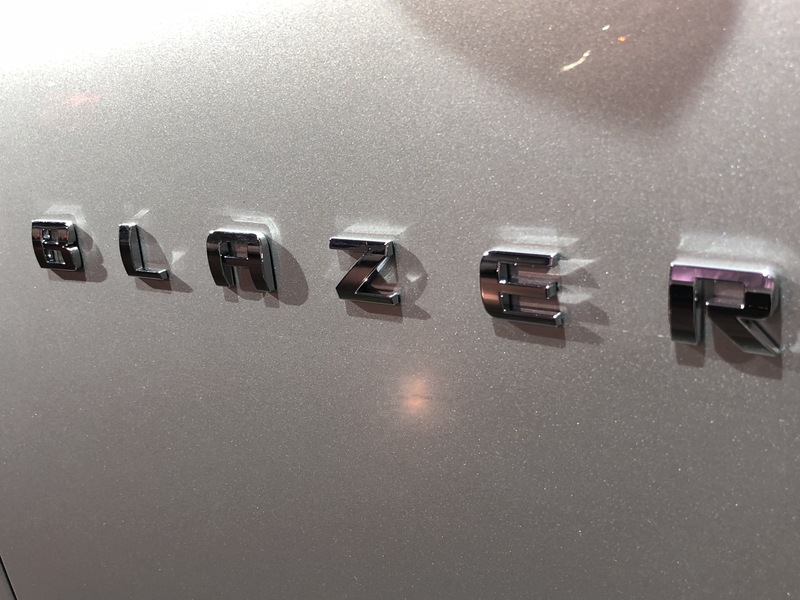 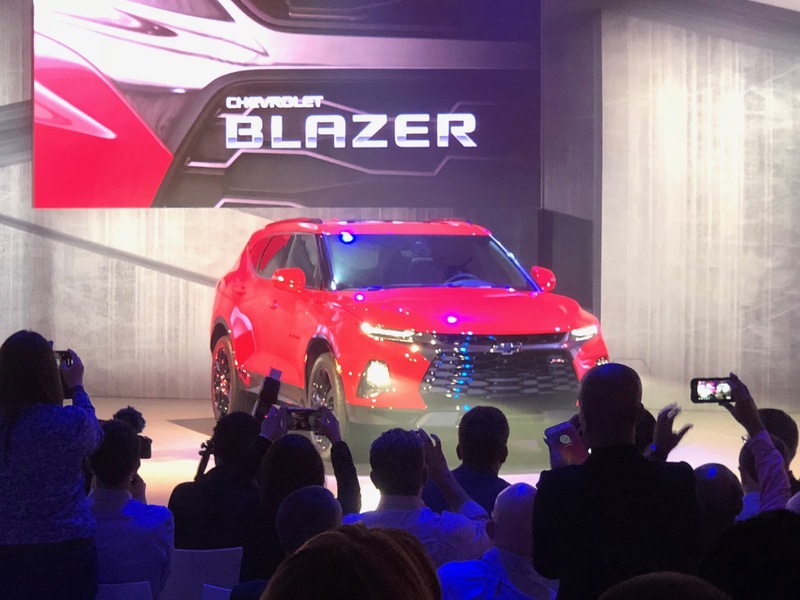 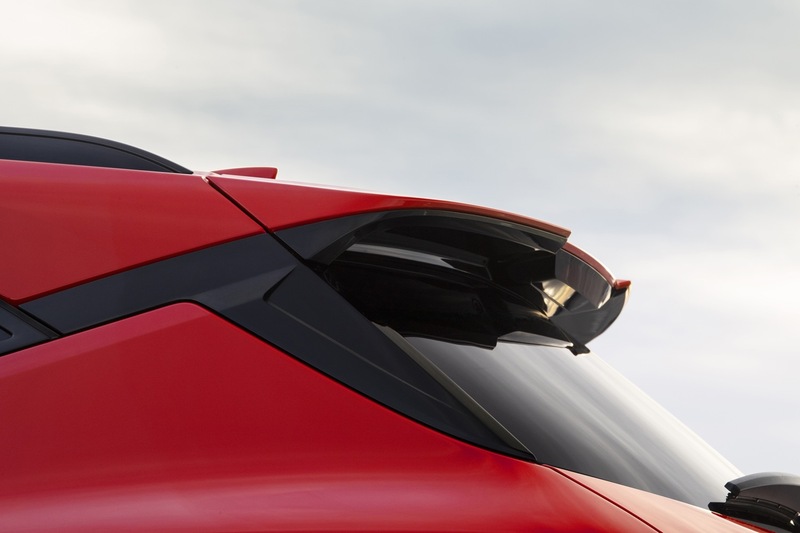 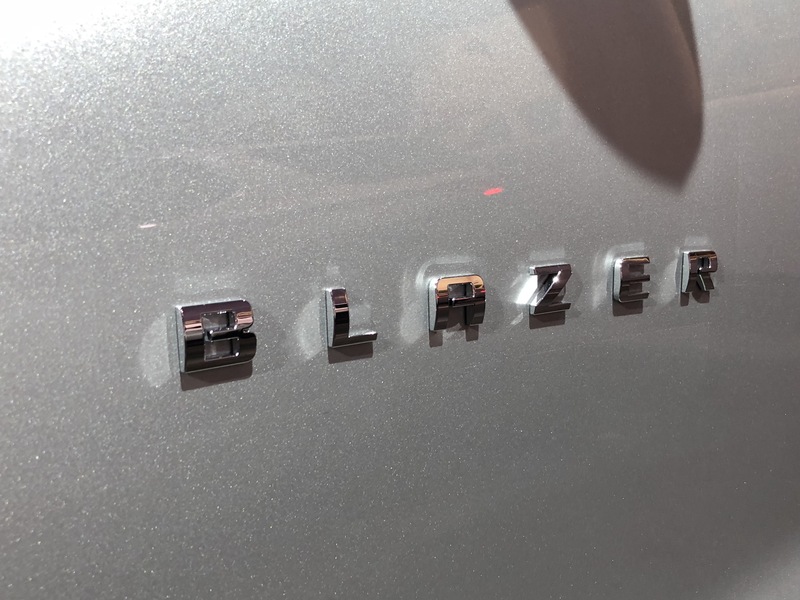 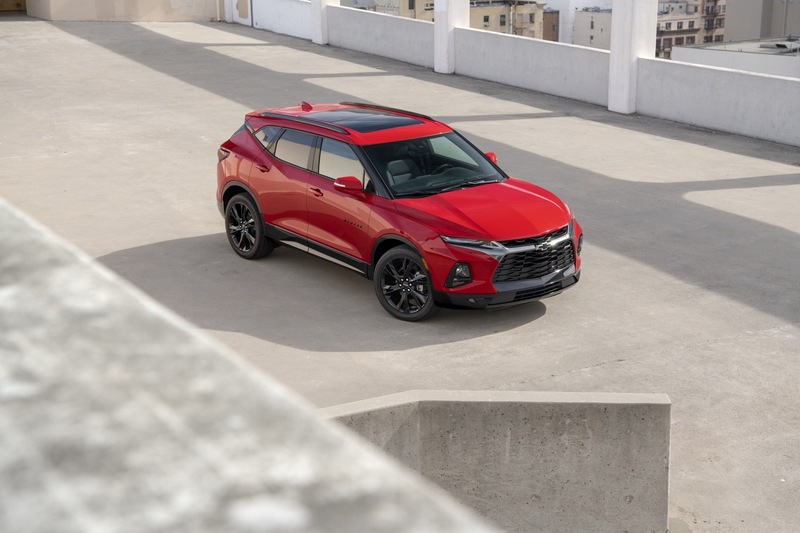 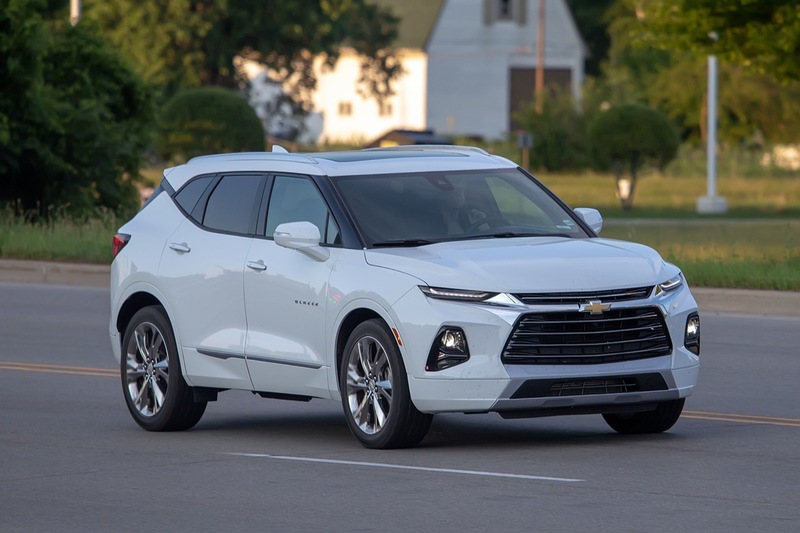 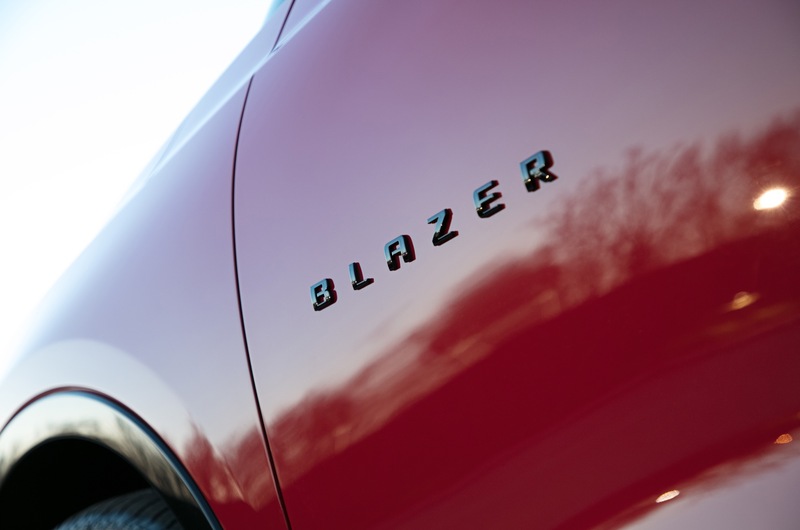 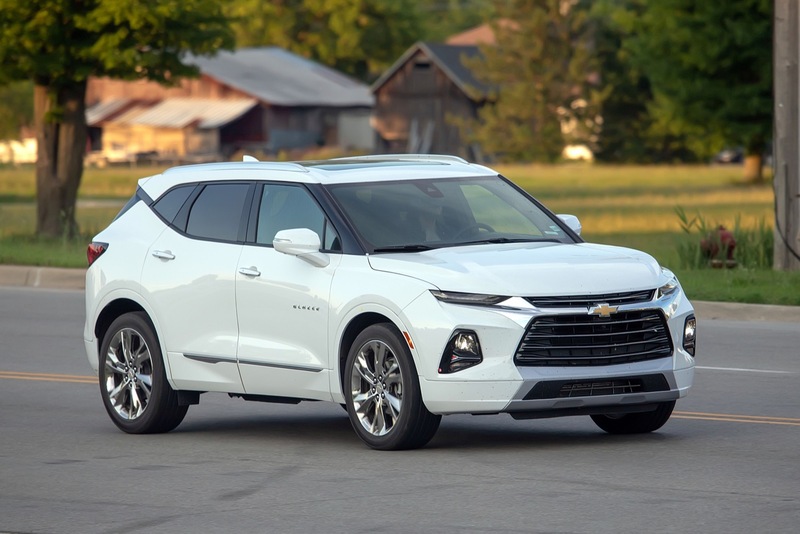 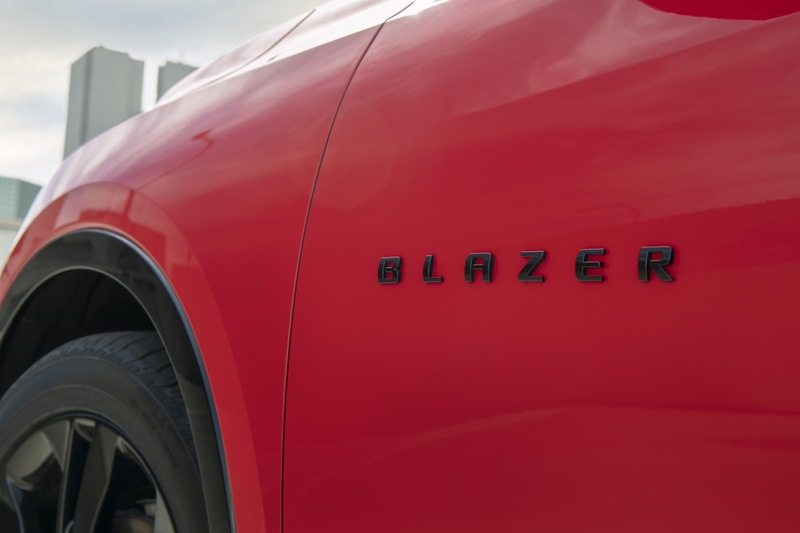 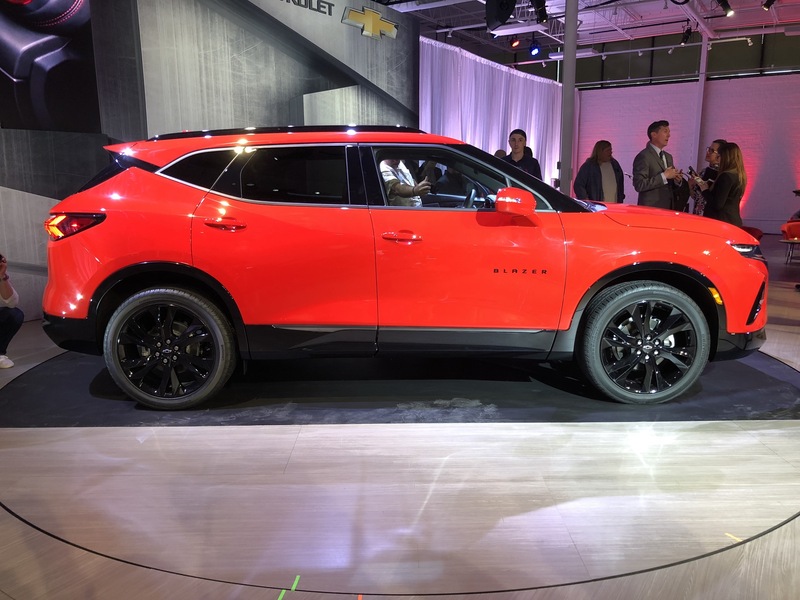 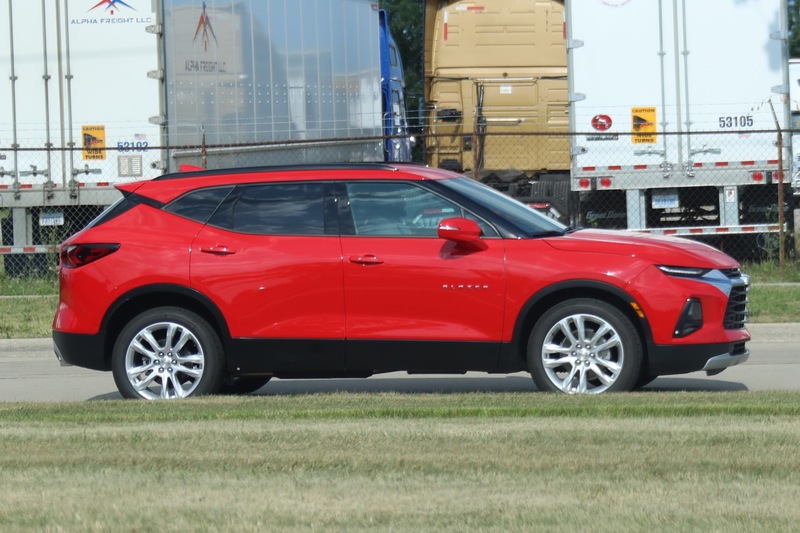 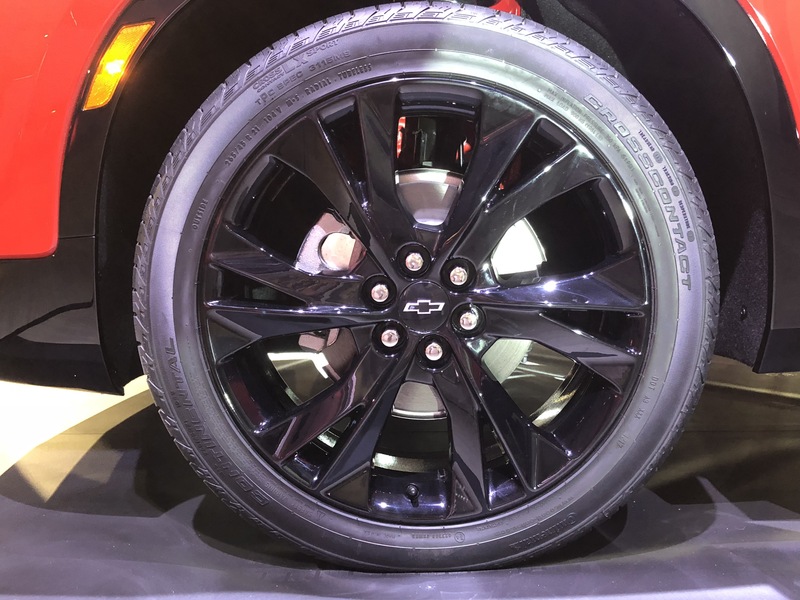 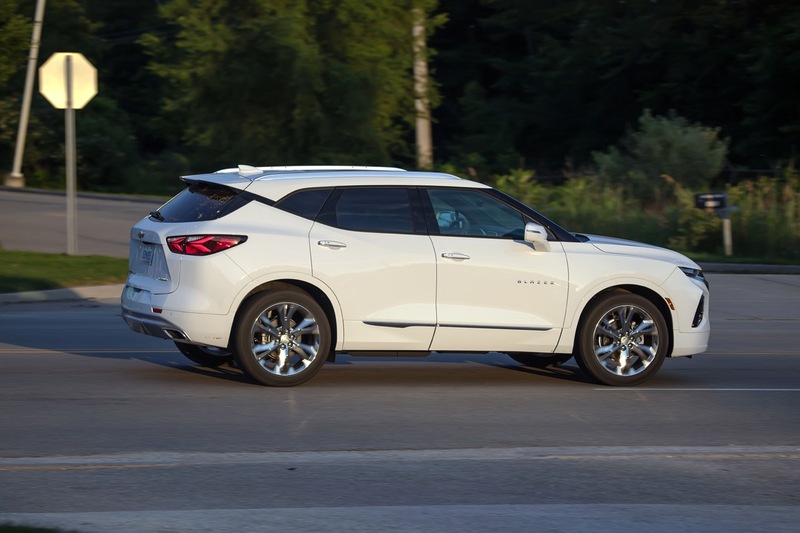 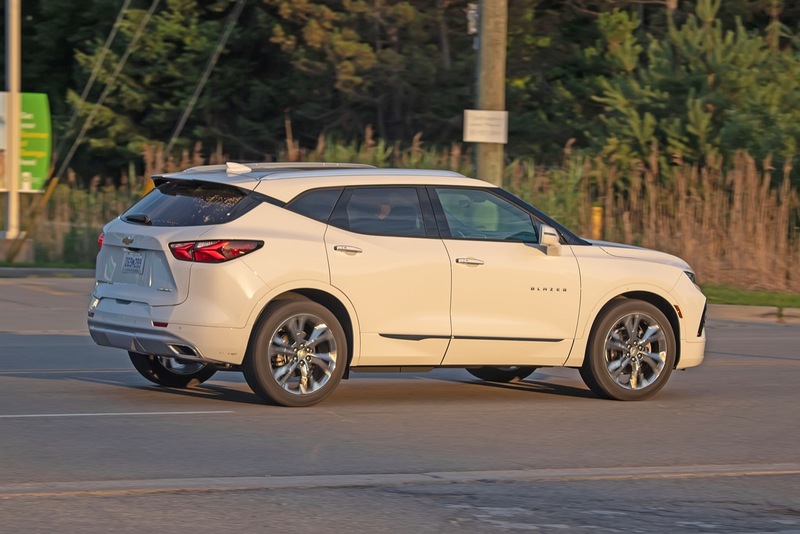 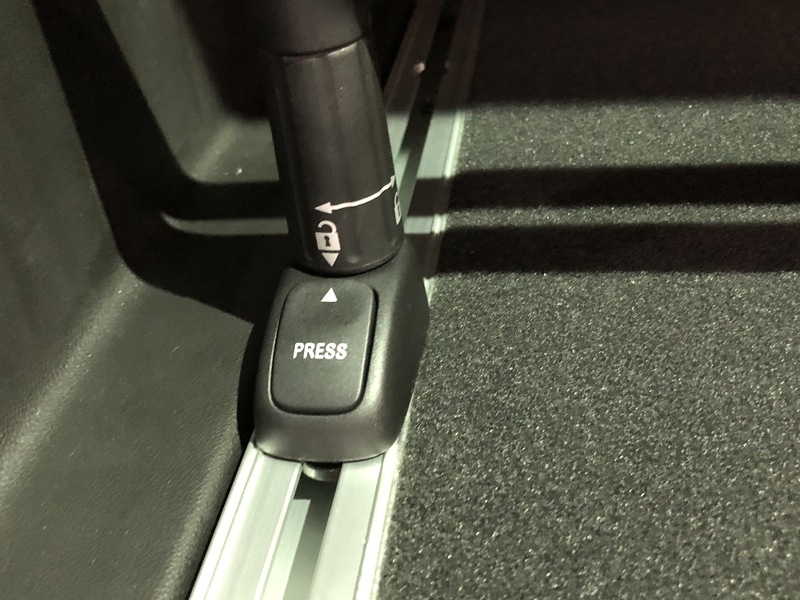 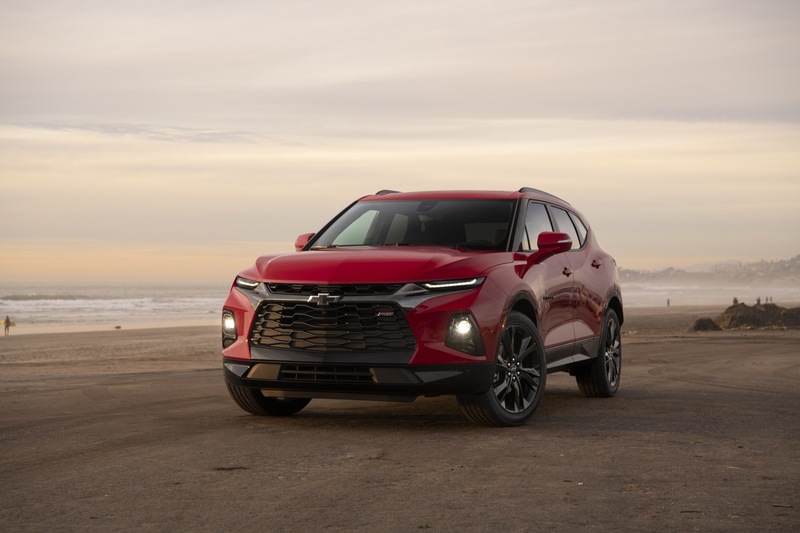 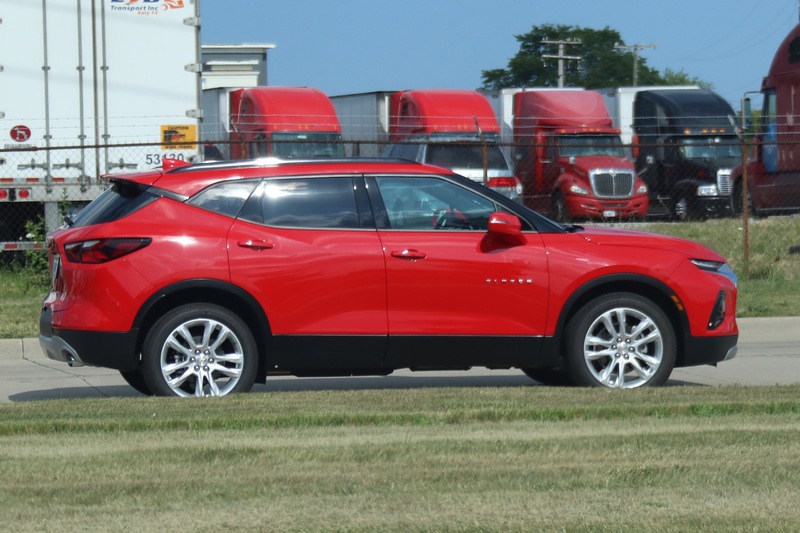 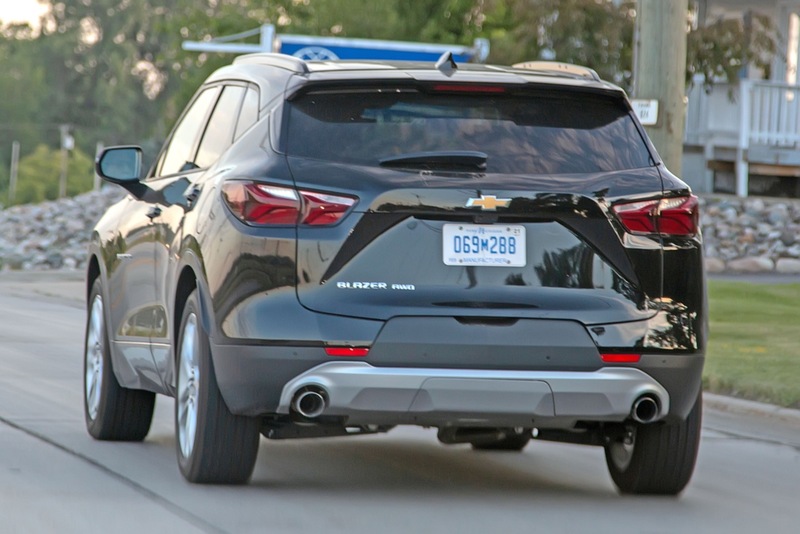 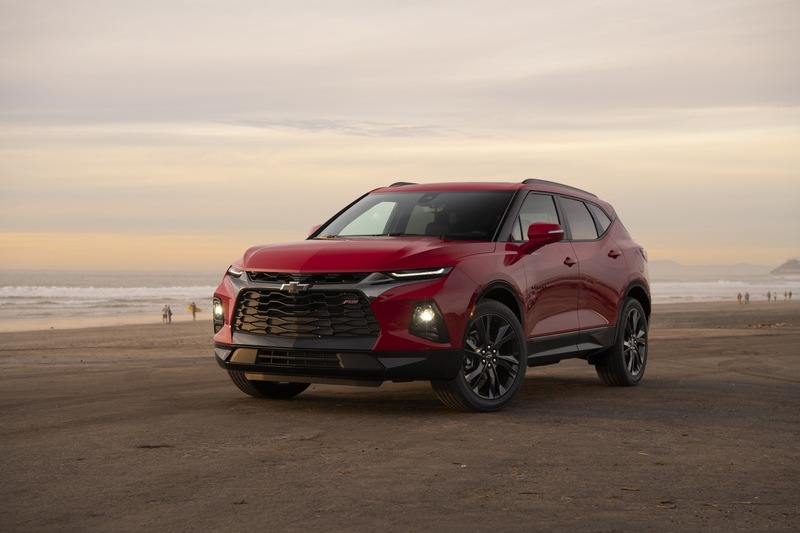 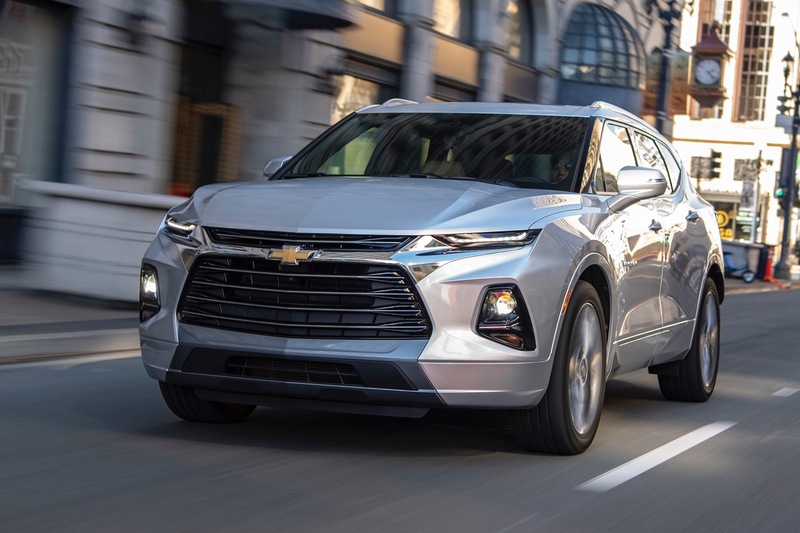 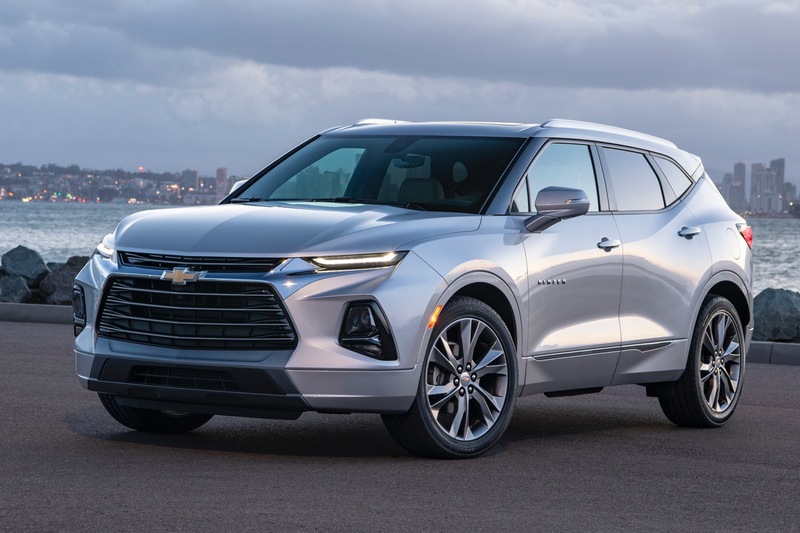 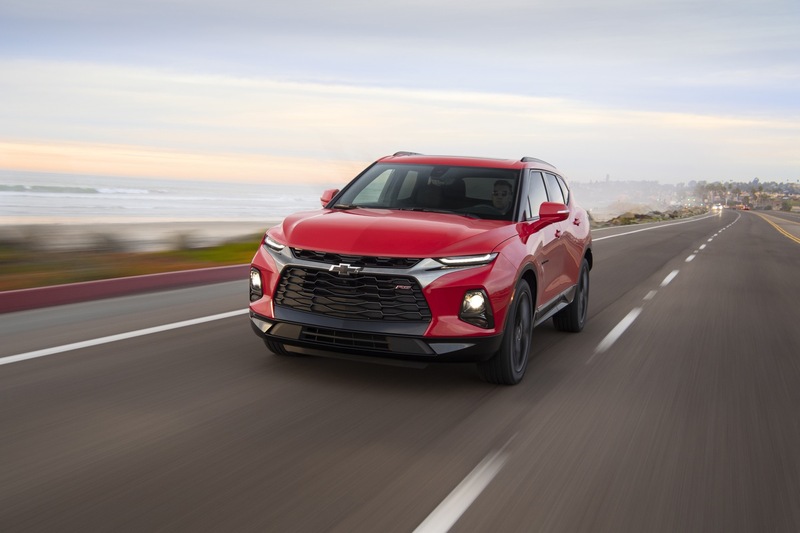 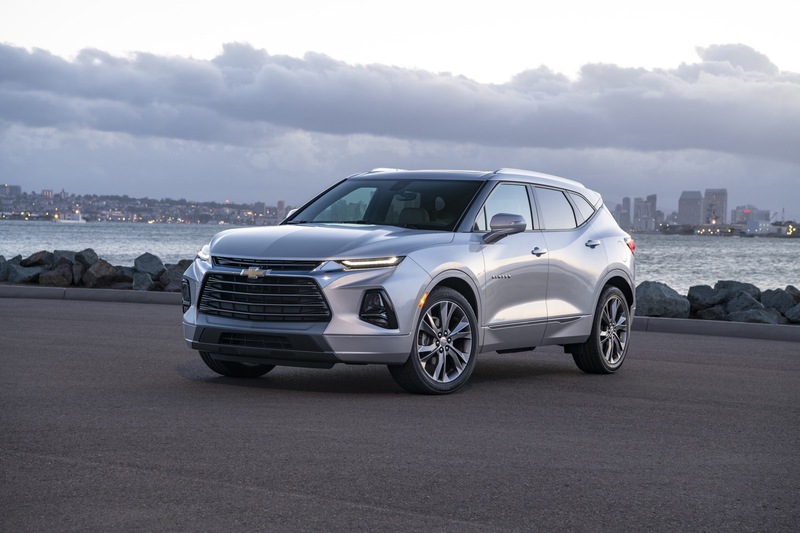 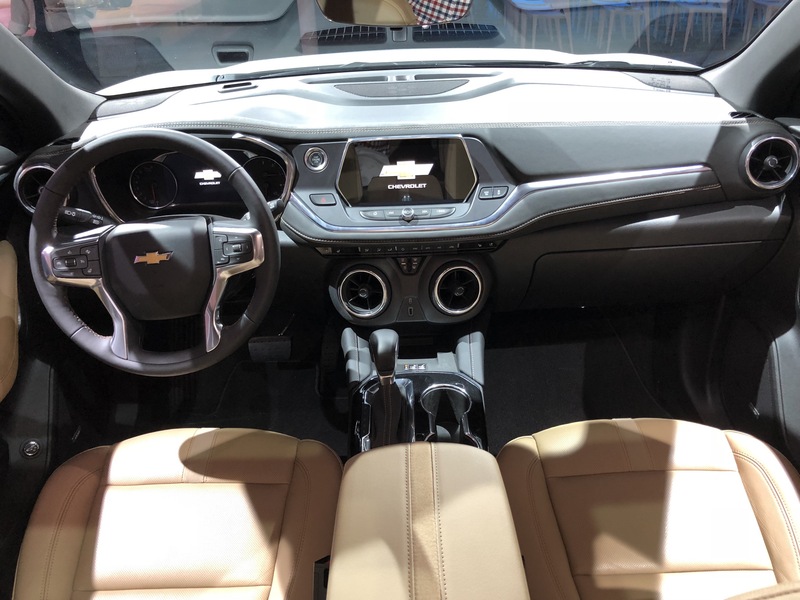 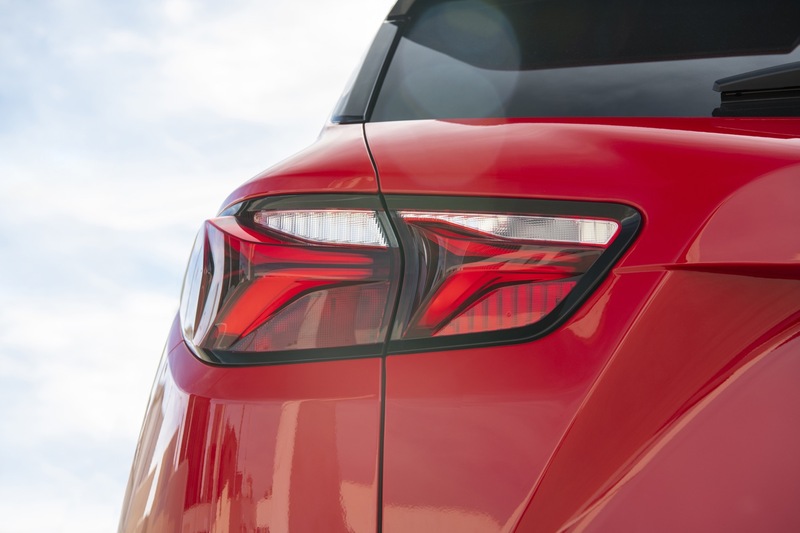 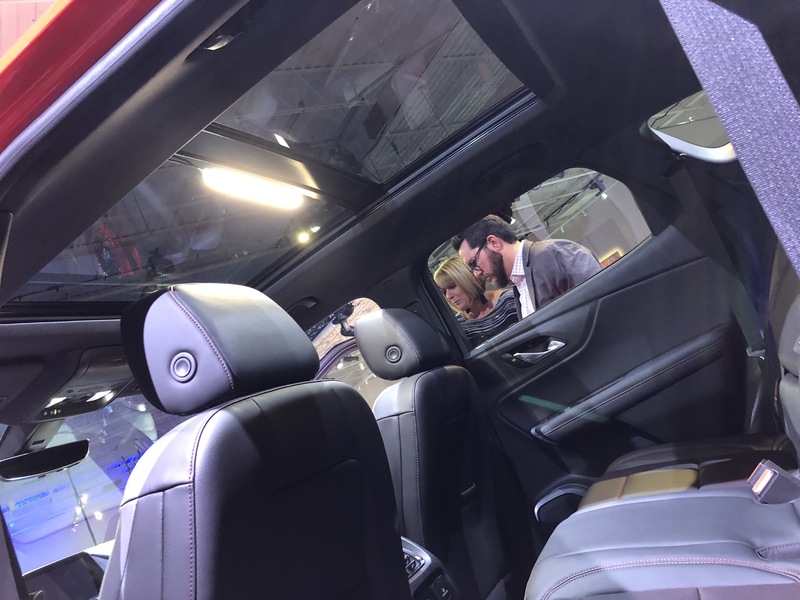 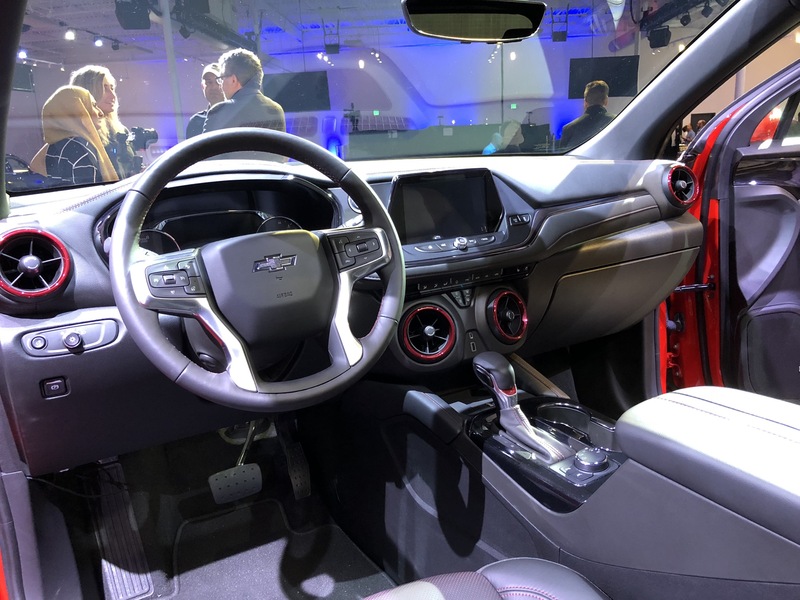 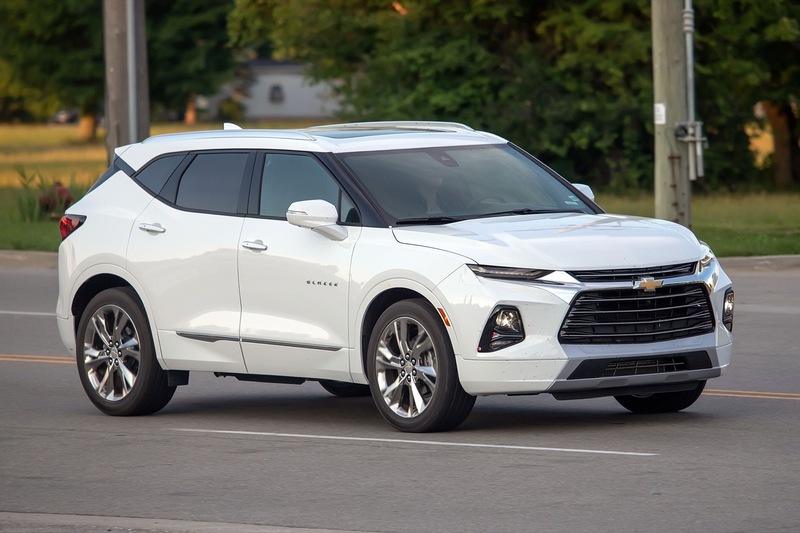 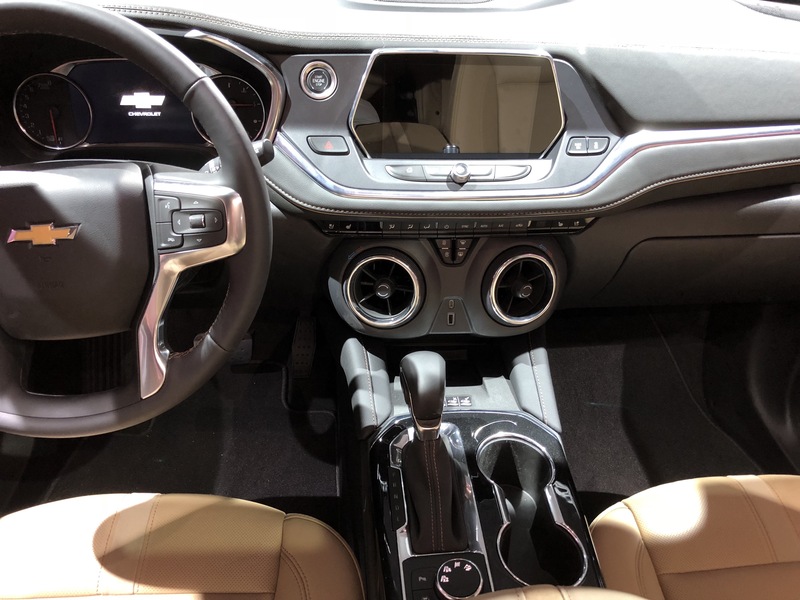 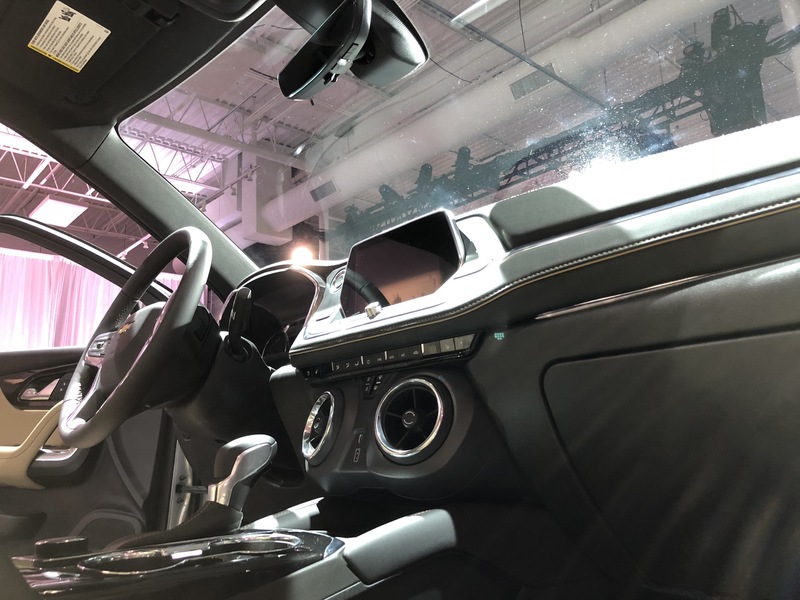 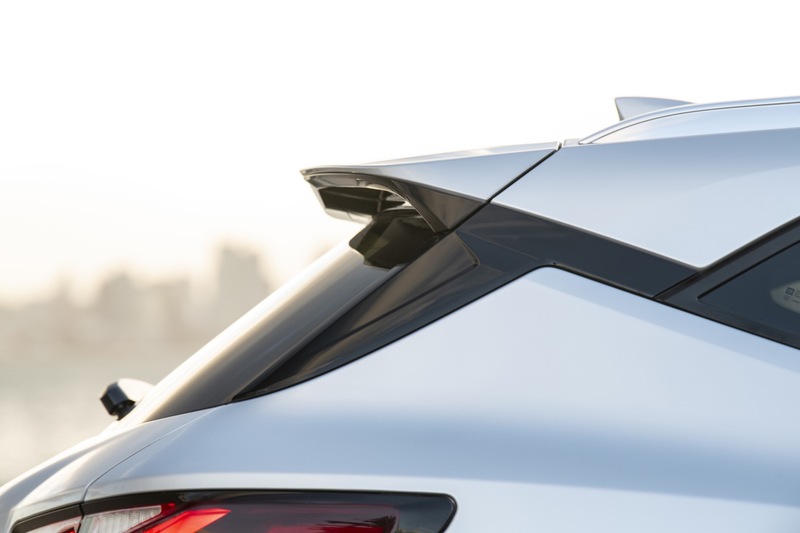 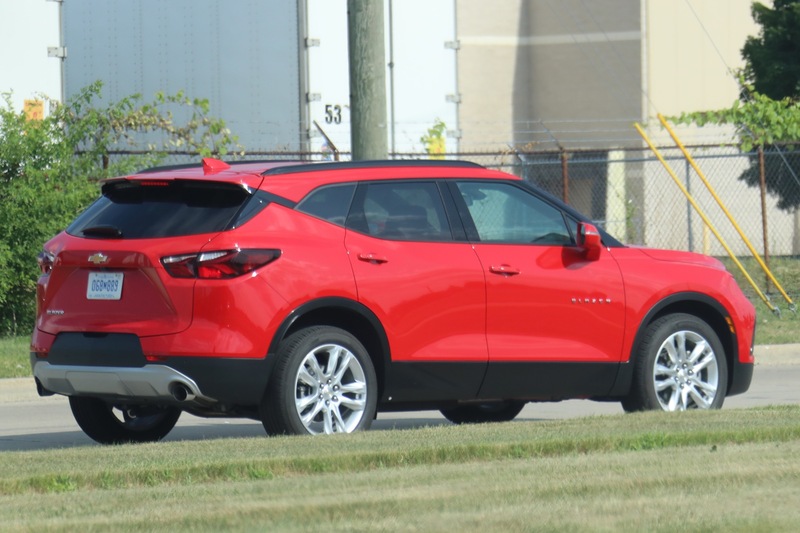 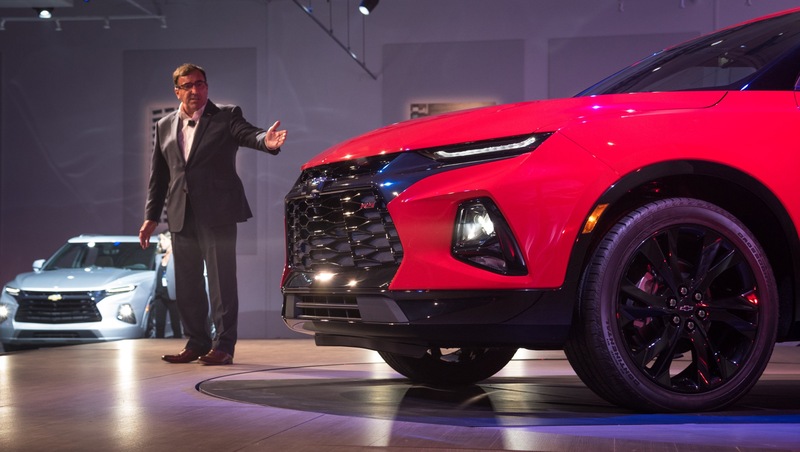 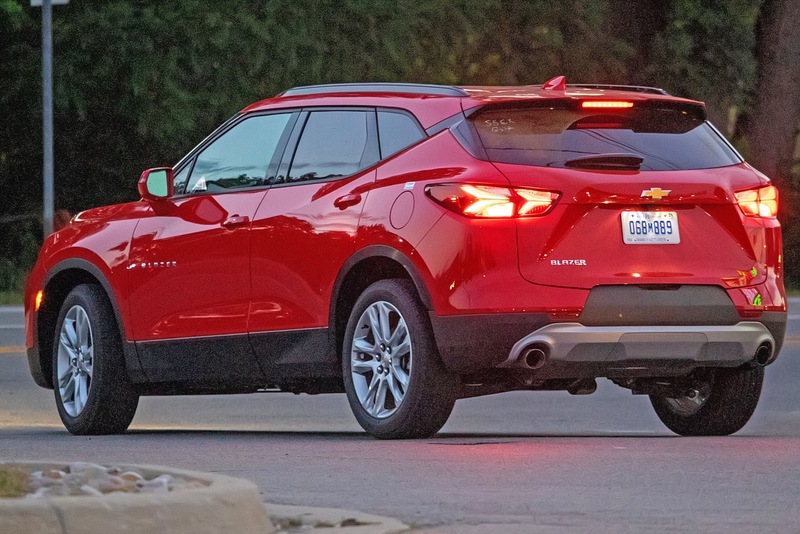 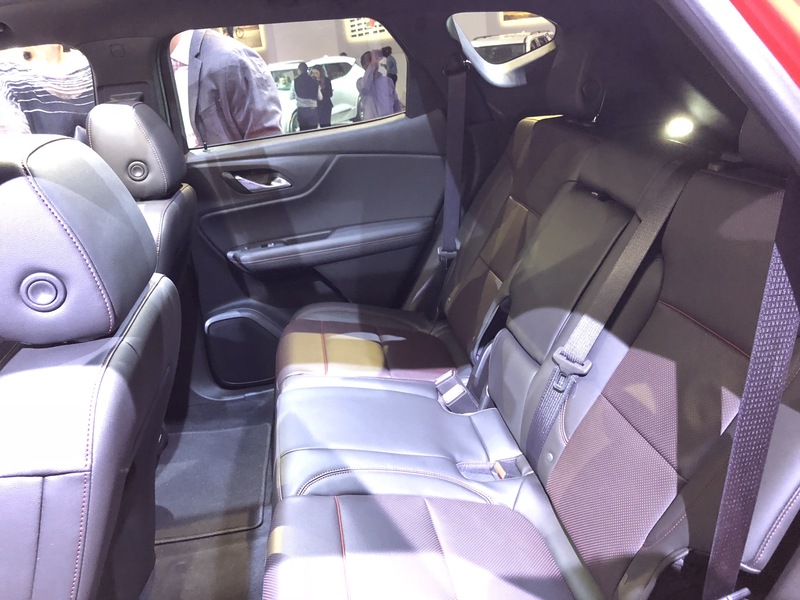 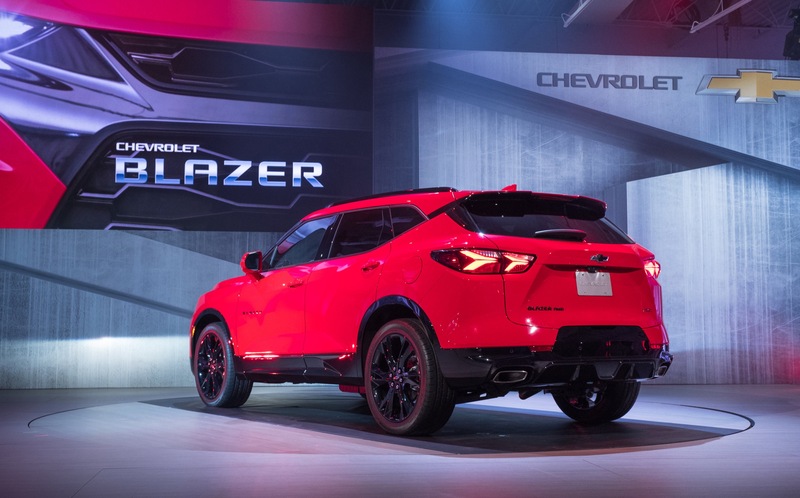 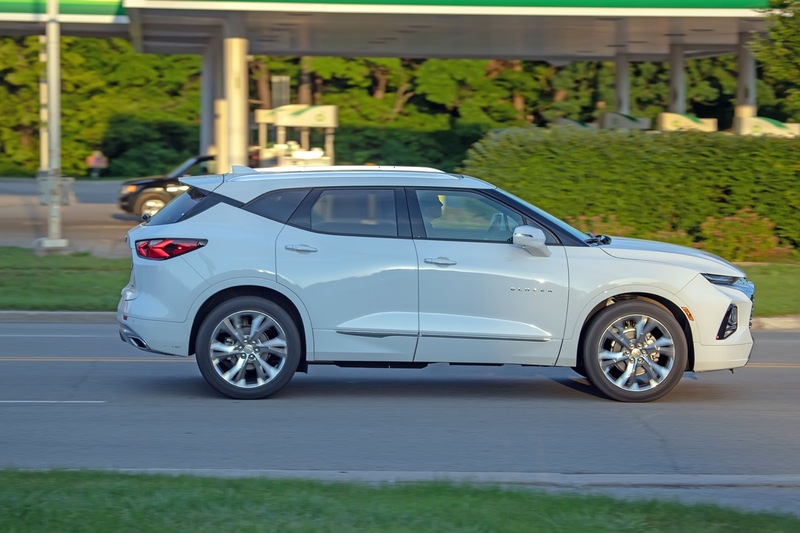 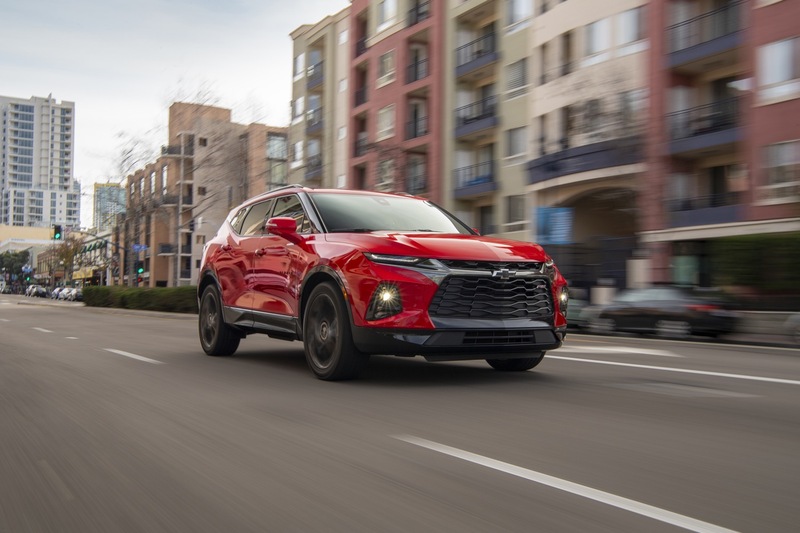 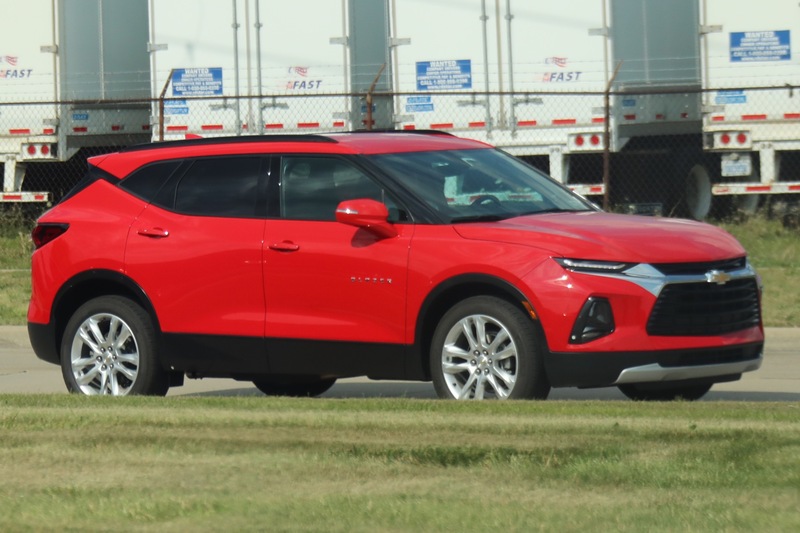 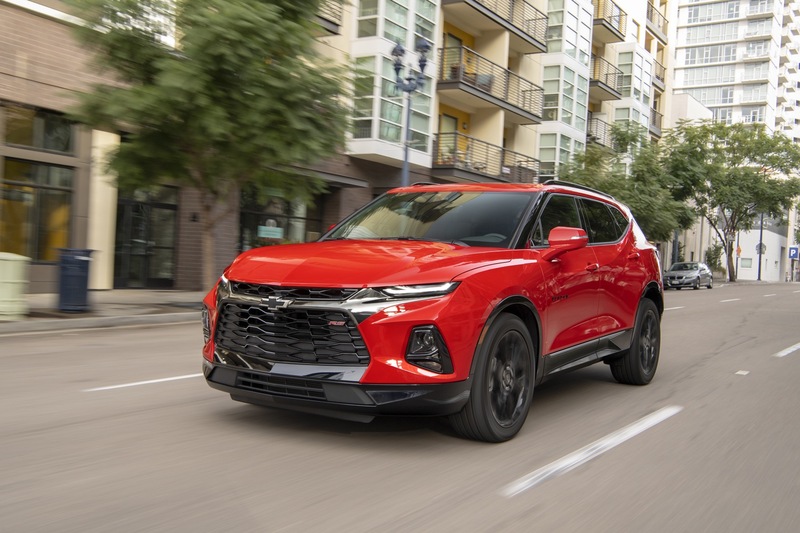 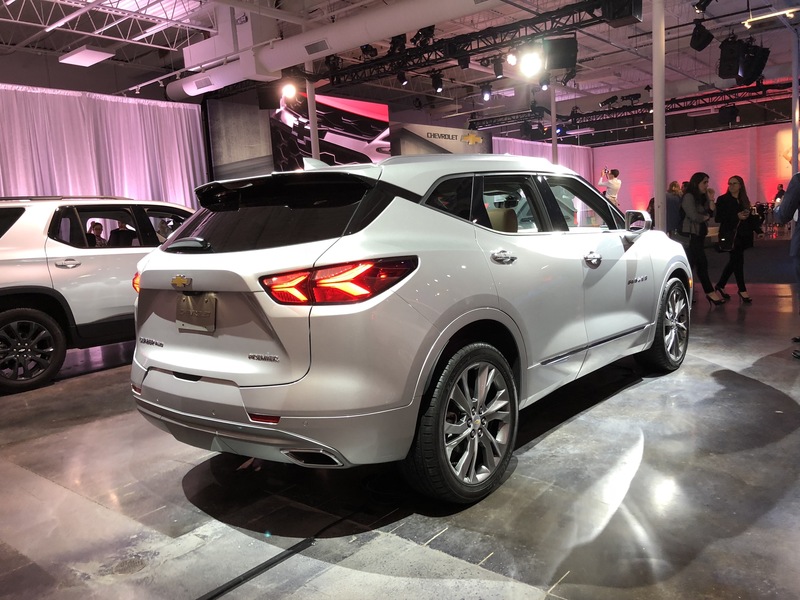 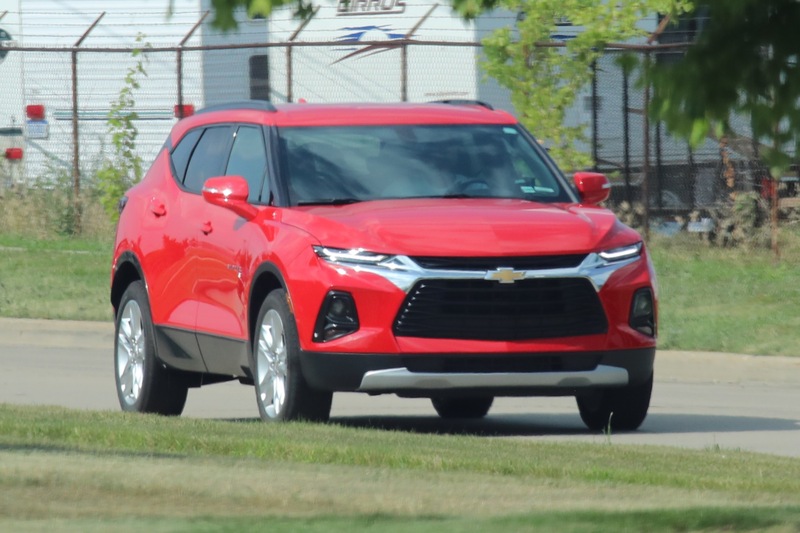 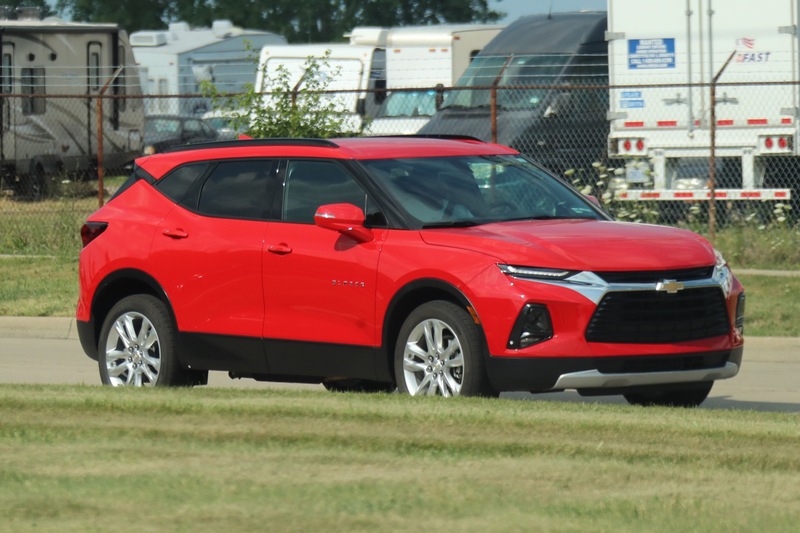 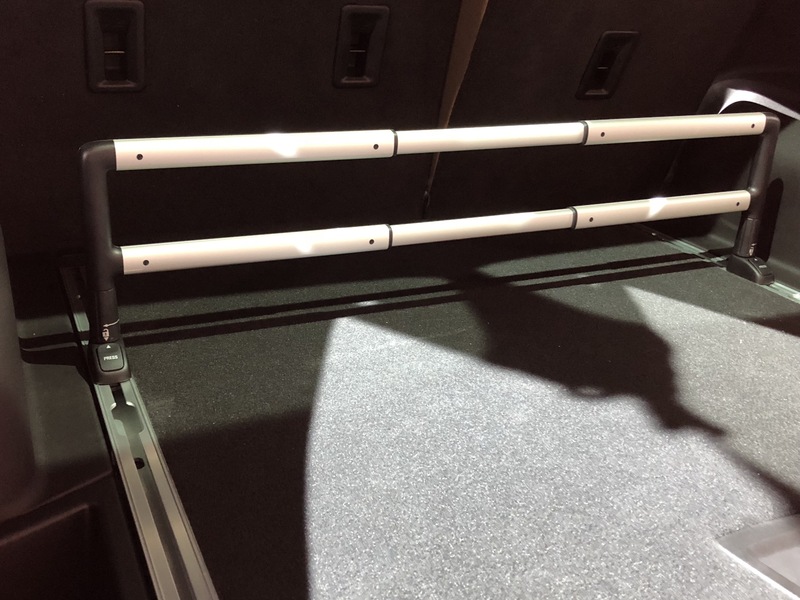 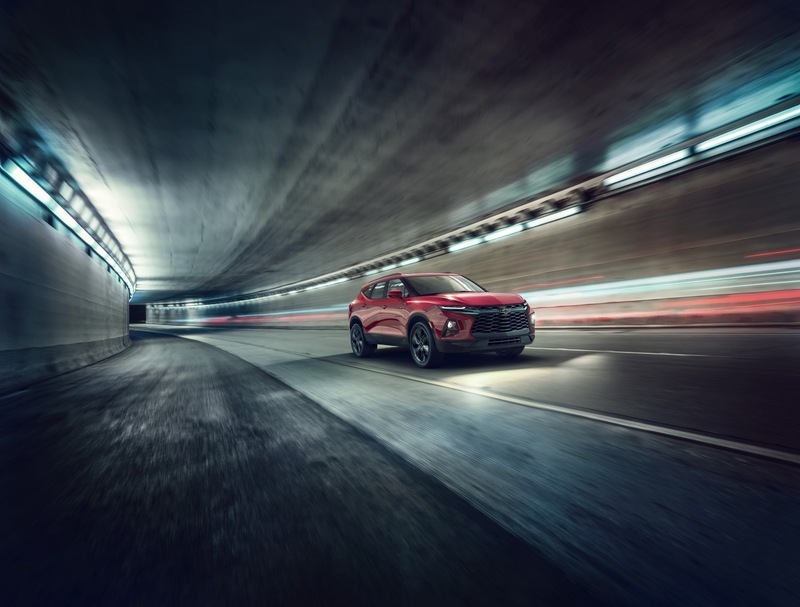 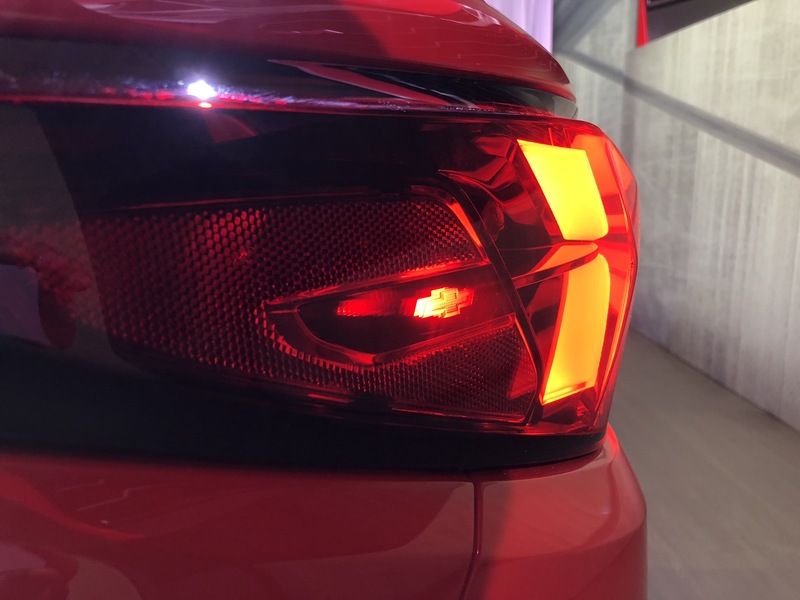 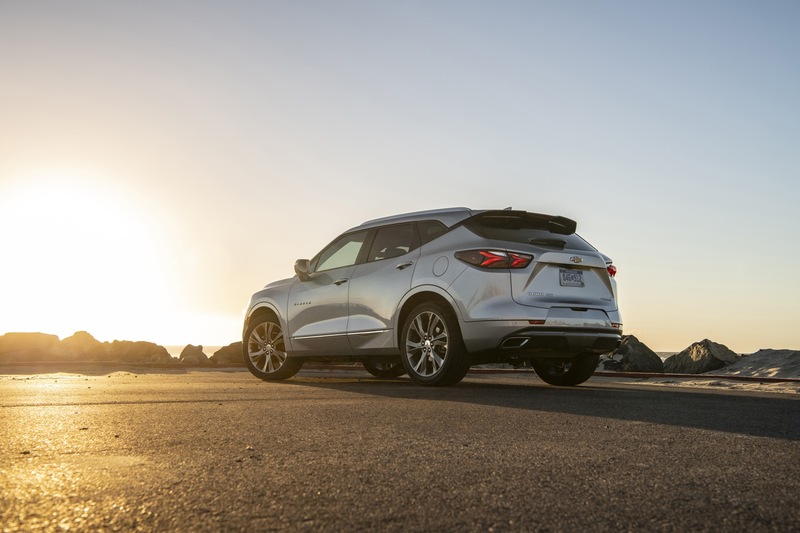 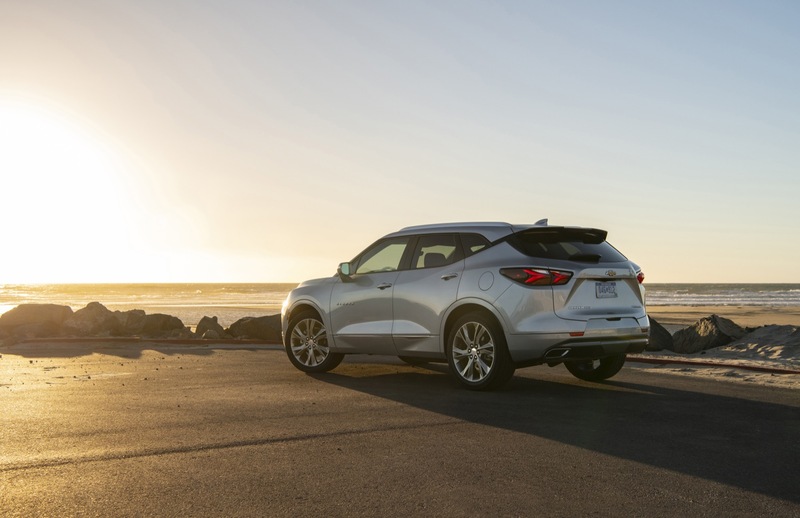 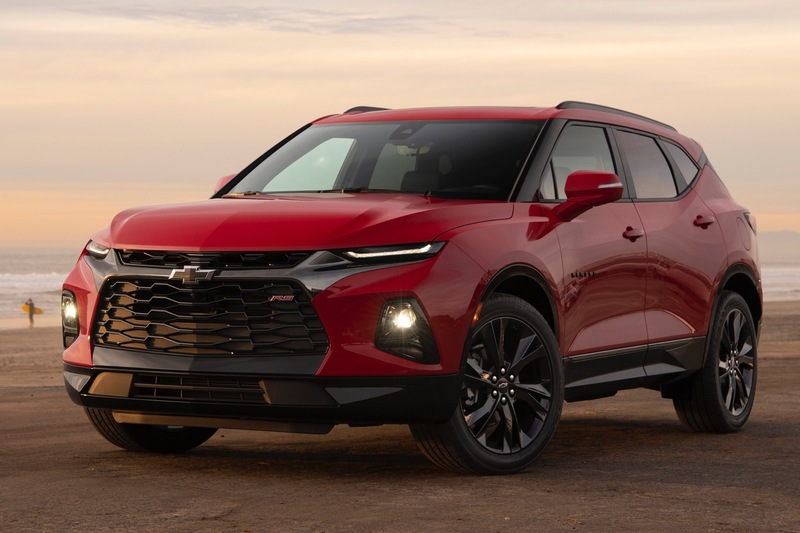 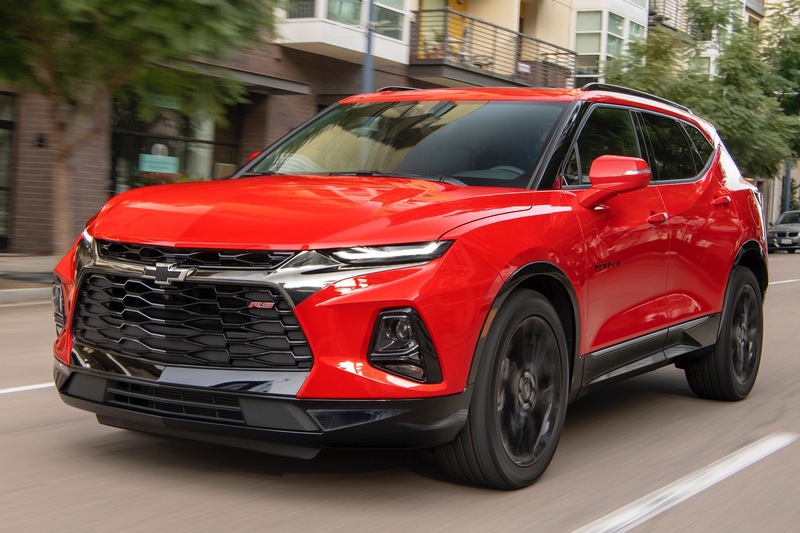 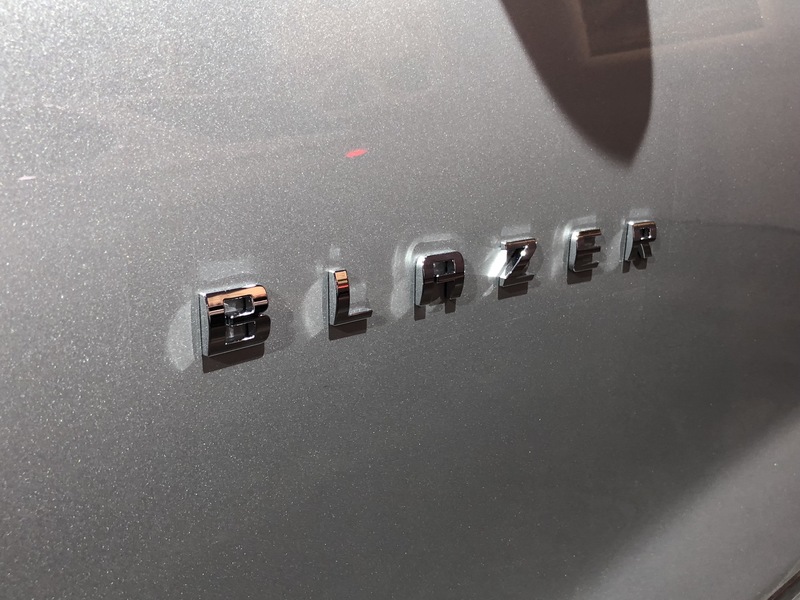 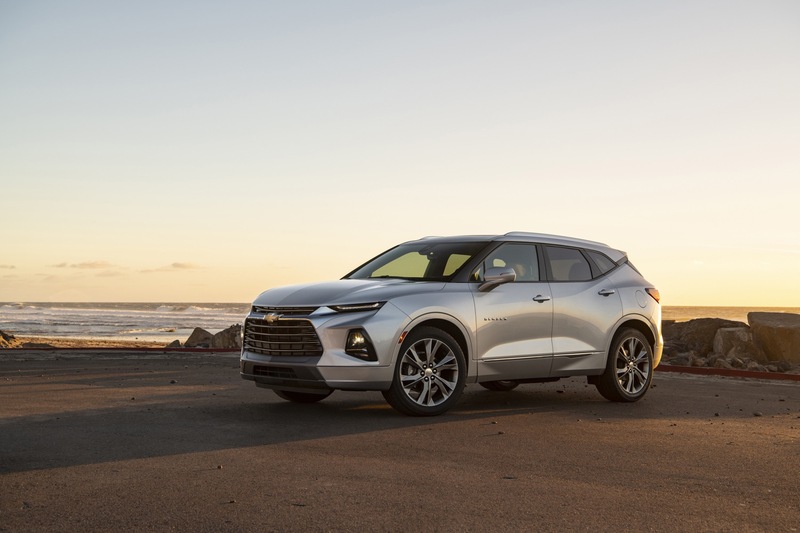 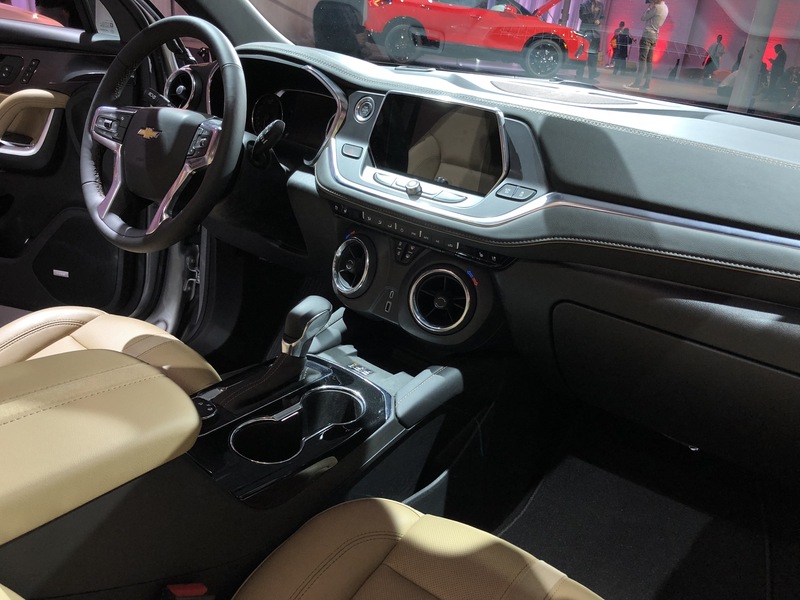 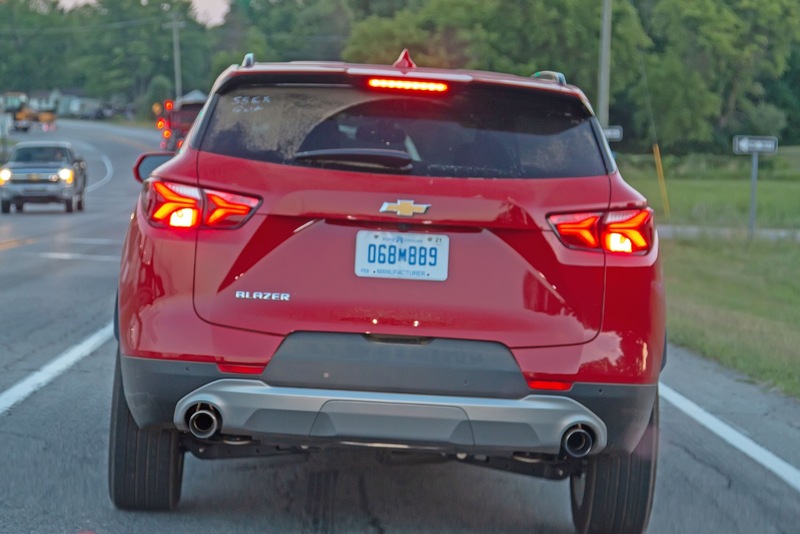 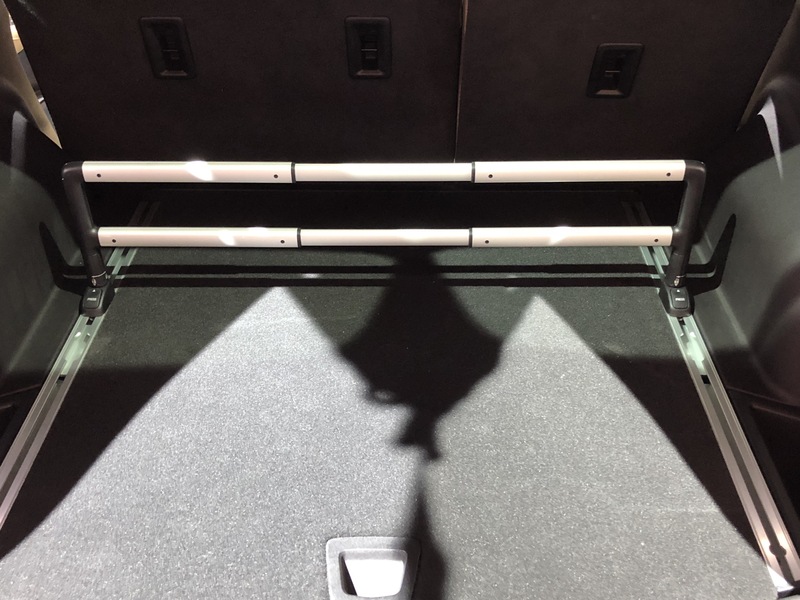 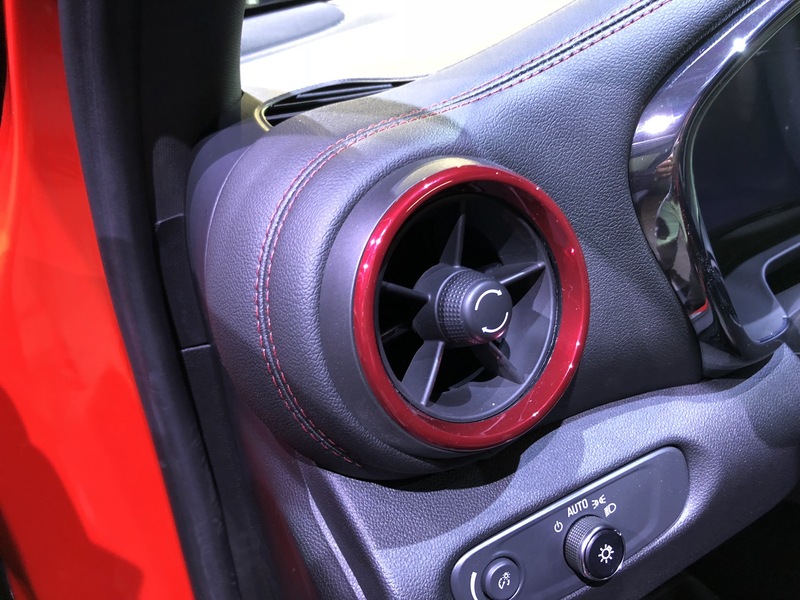 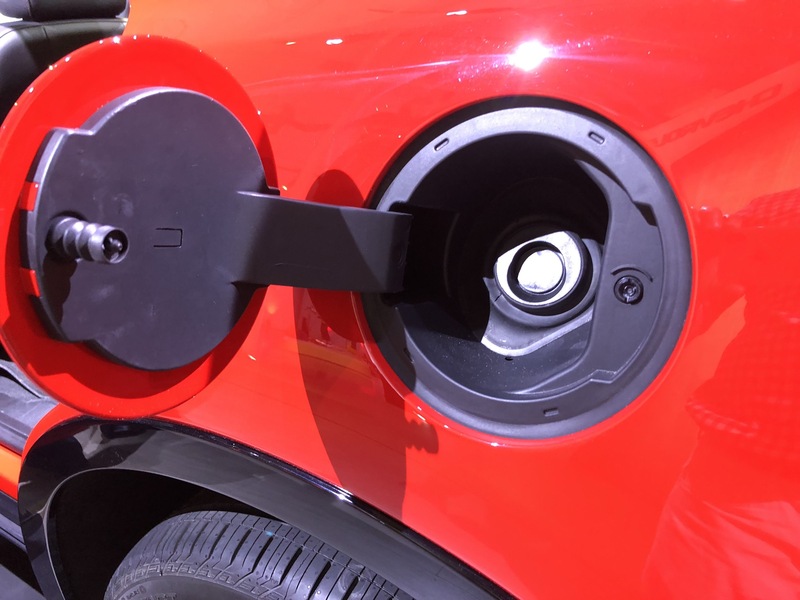 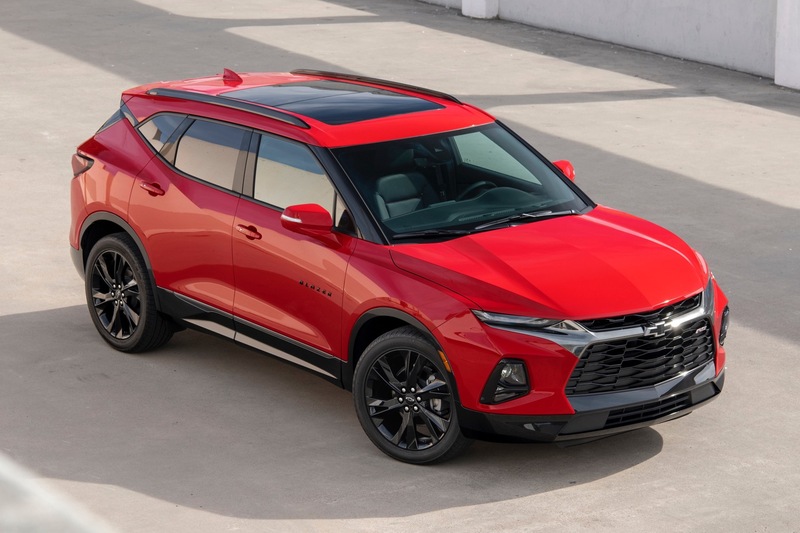 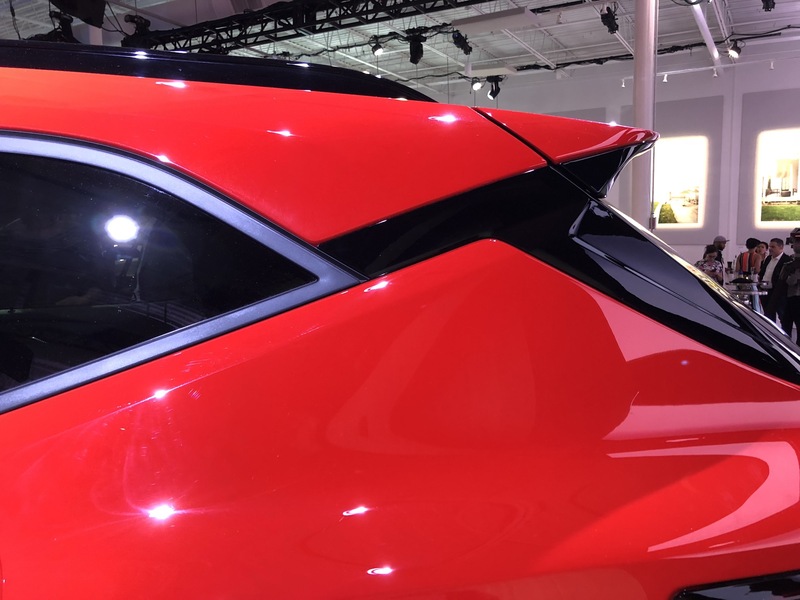 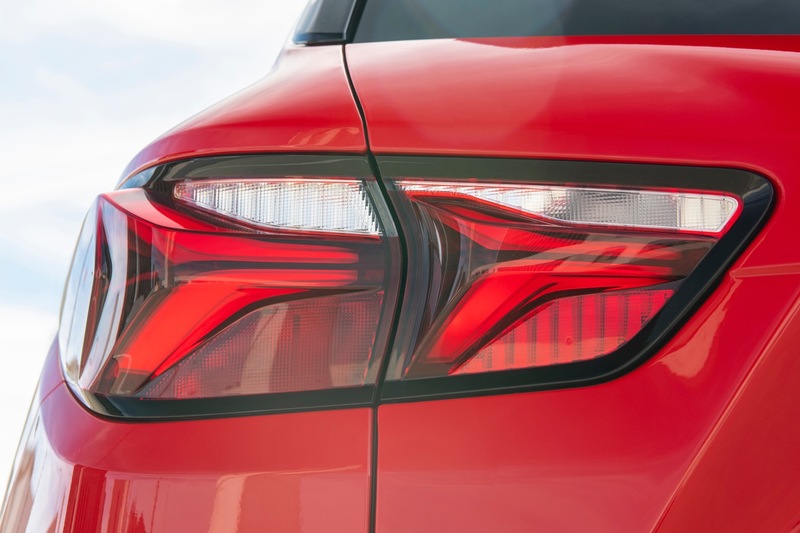 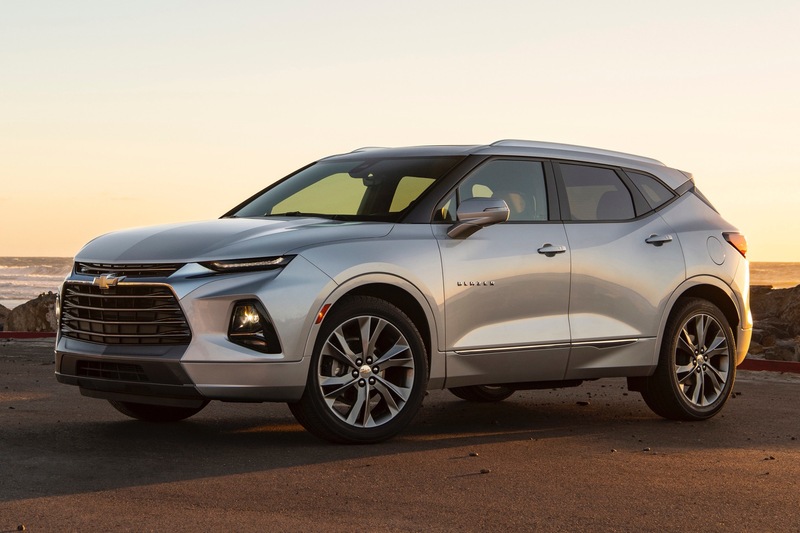 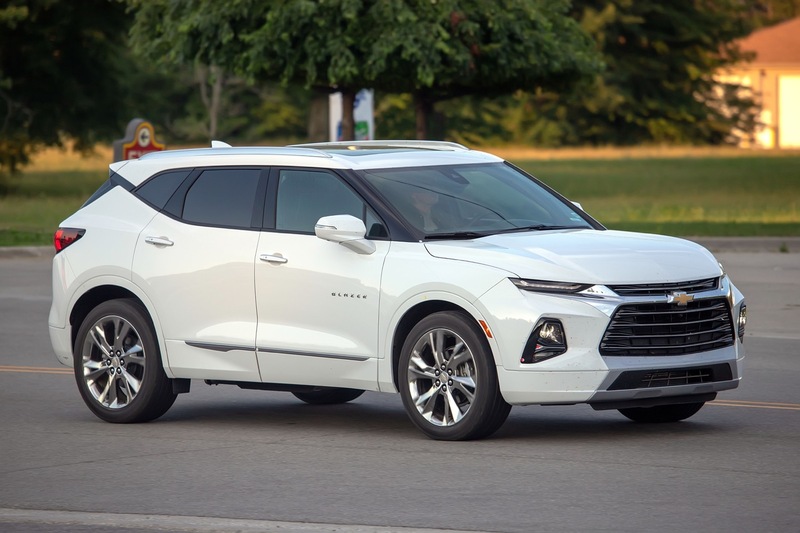 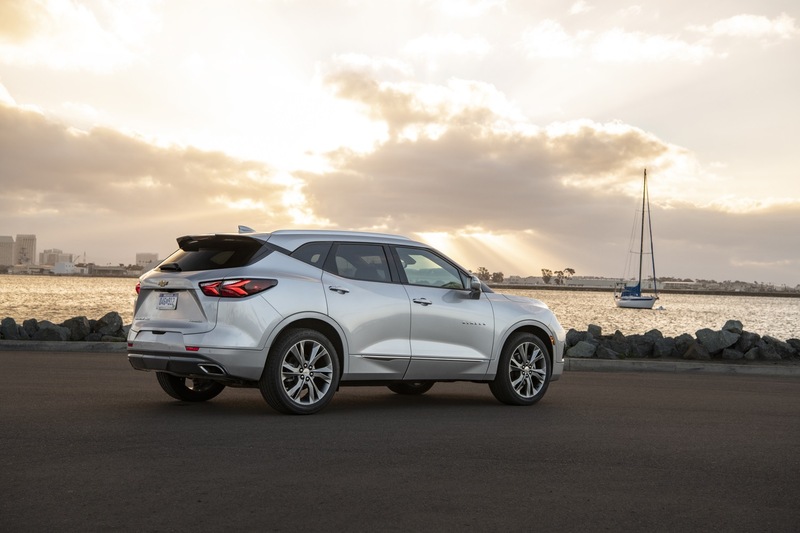 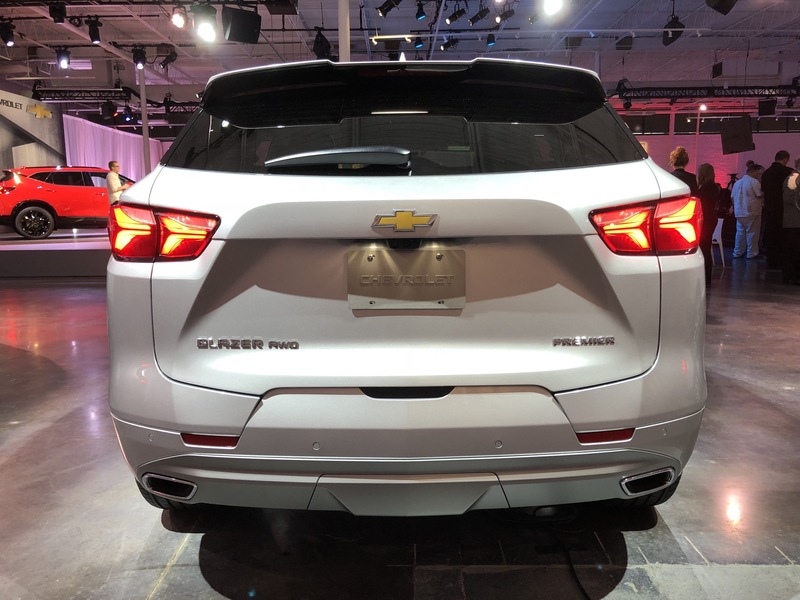 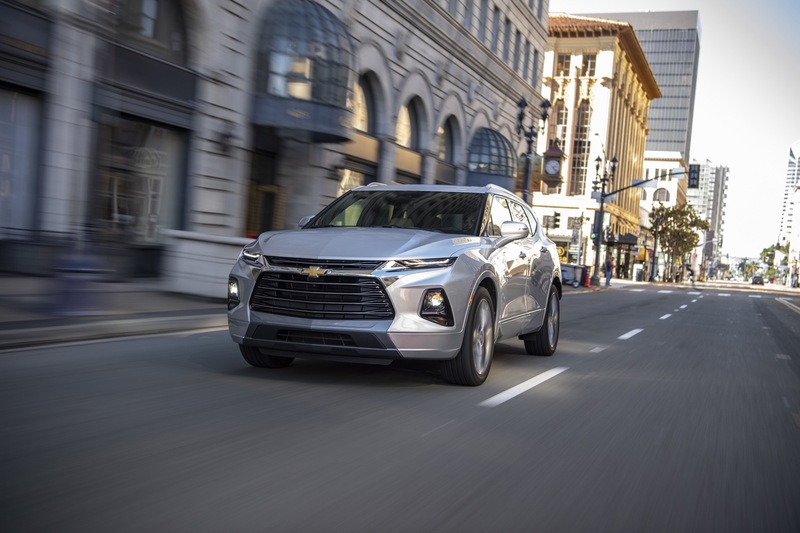 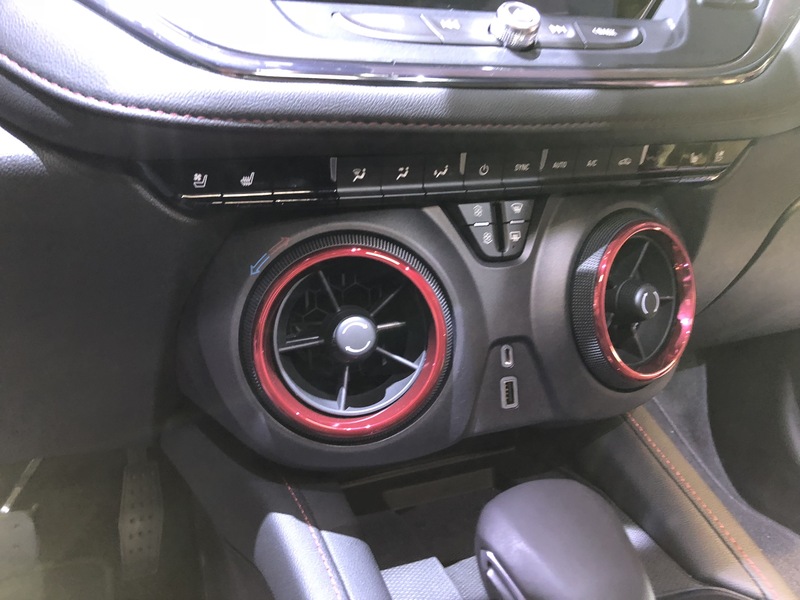 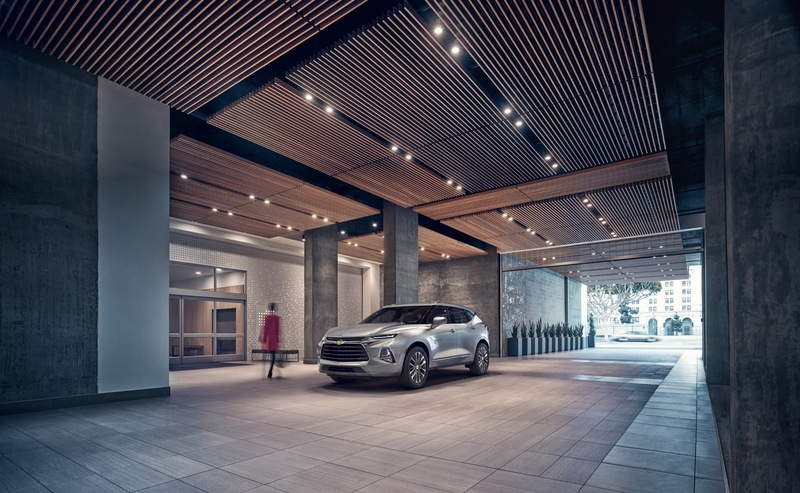 2019 Blazer availability for markets outside the United States has not yet been announced.